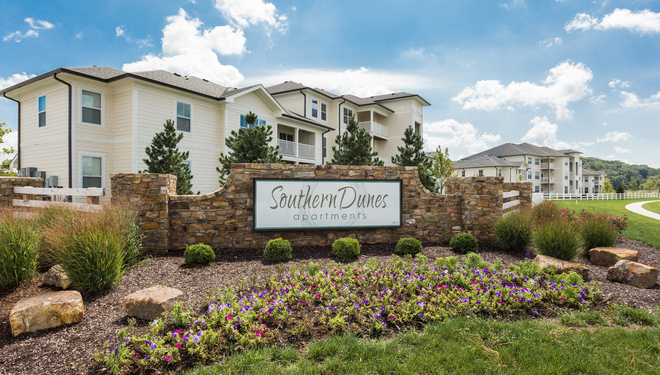 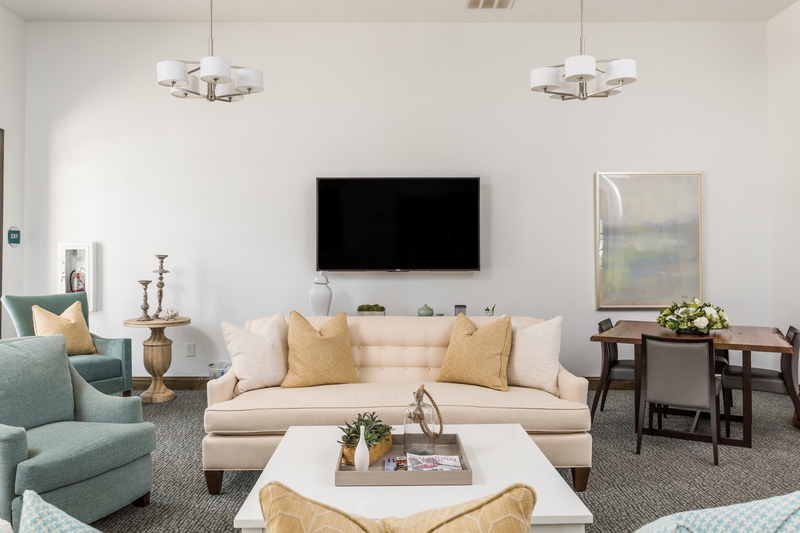 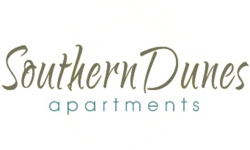 Brand new apartments located in the desired and beloved Southern Dunes neighborhood, near a premier golf course. 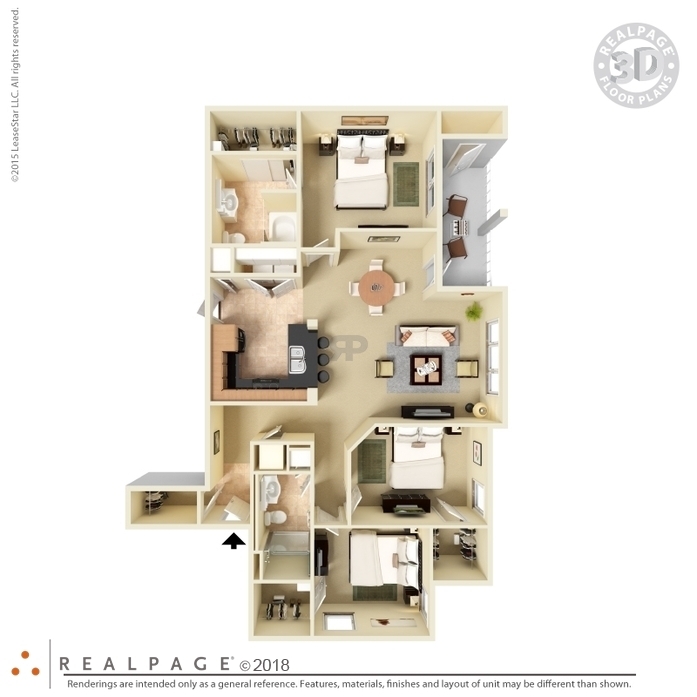 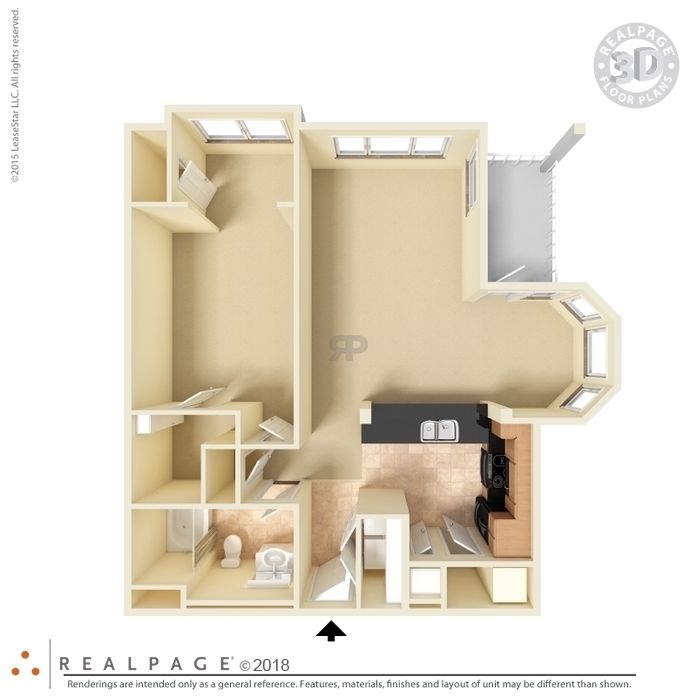 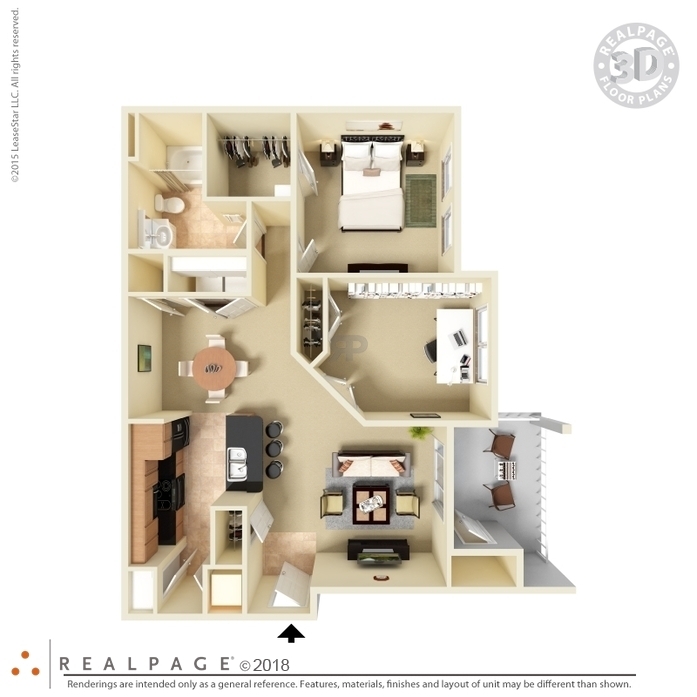 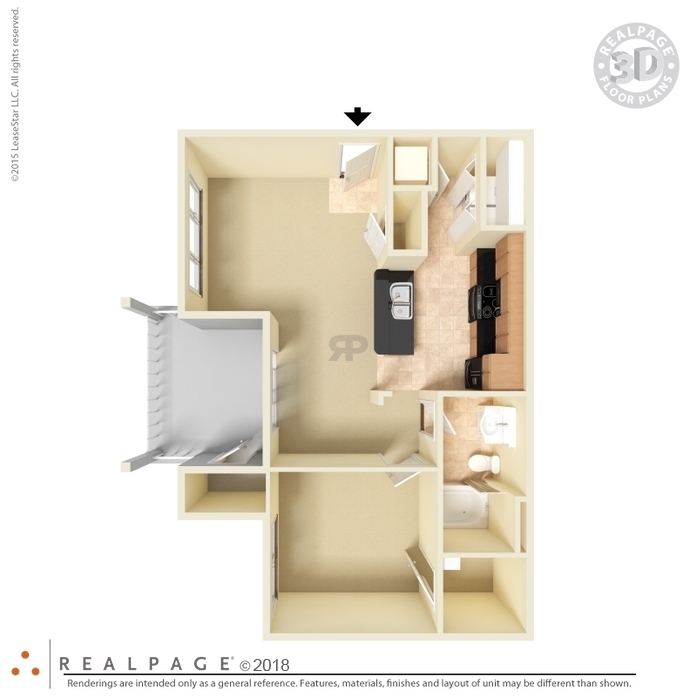 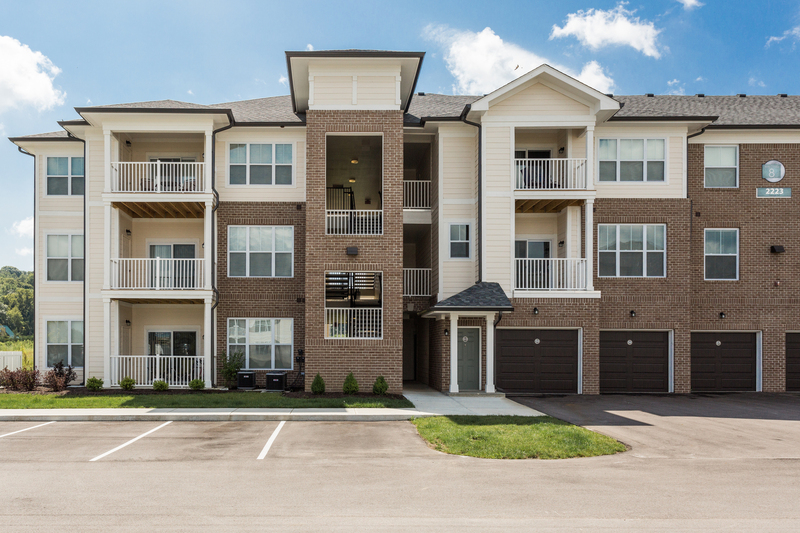 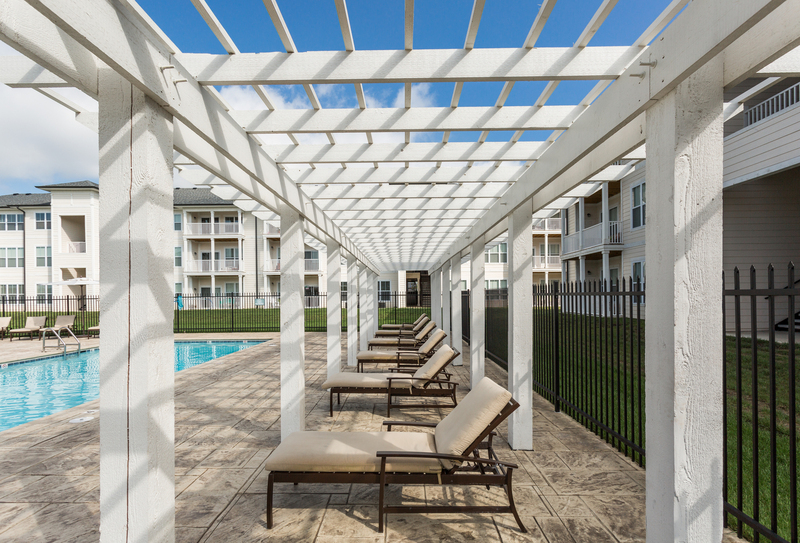 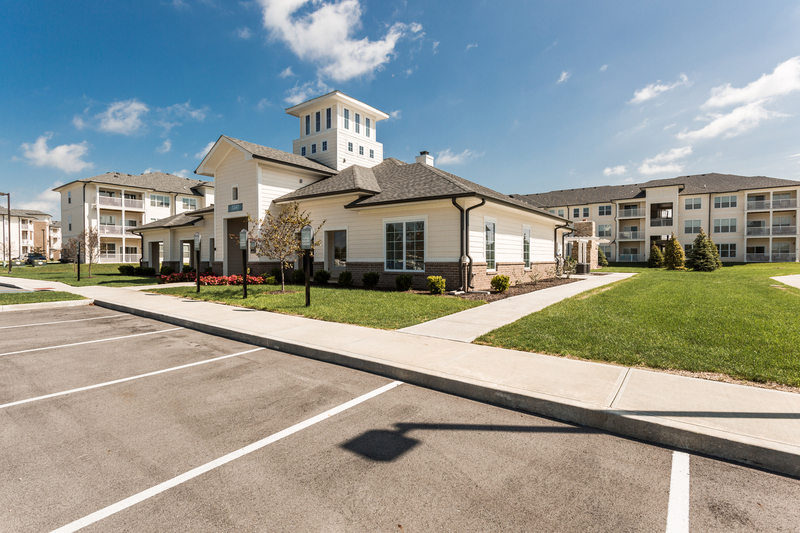 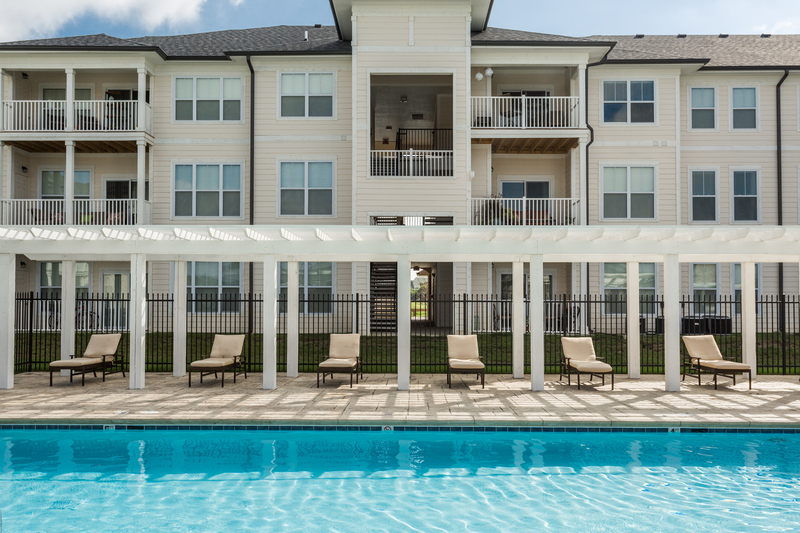 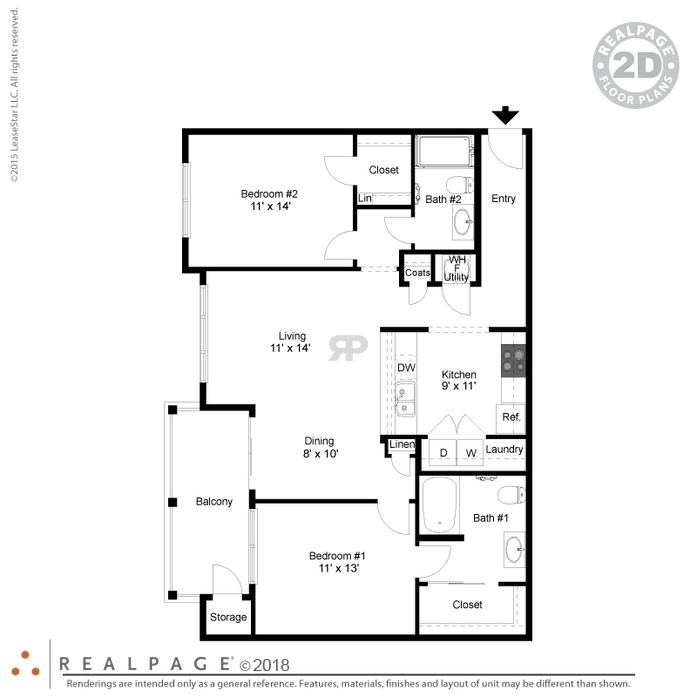 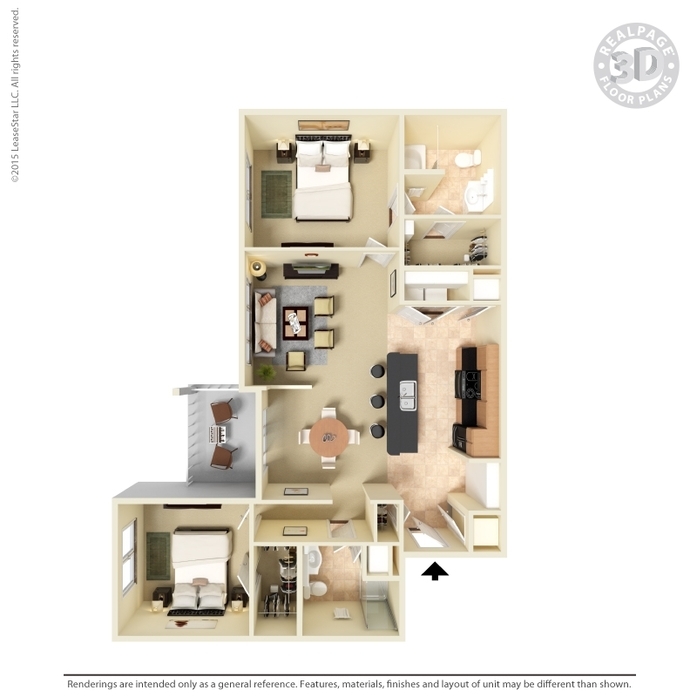 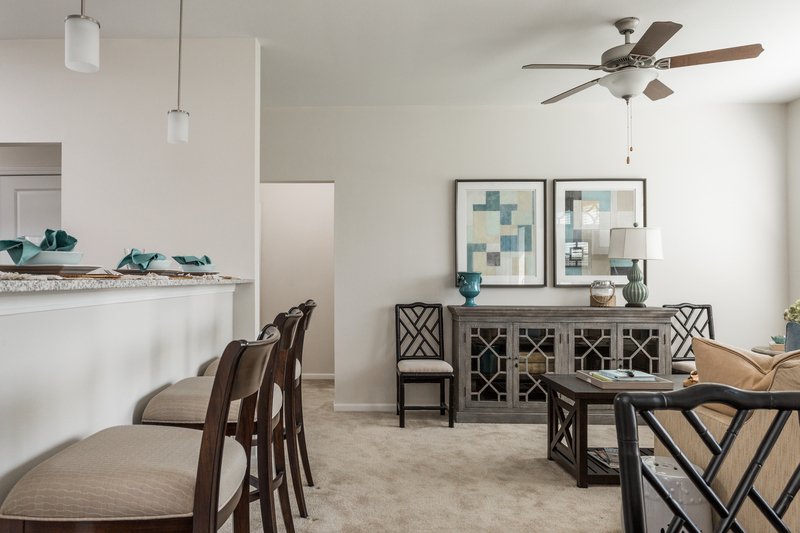 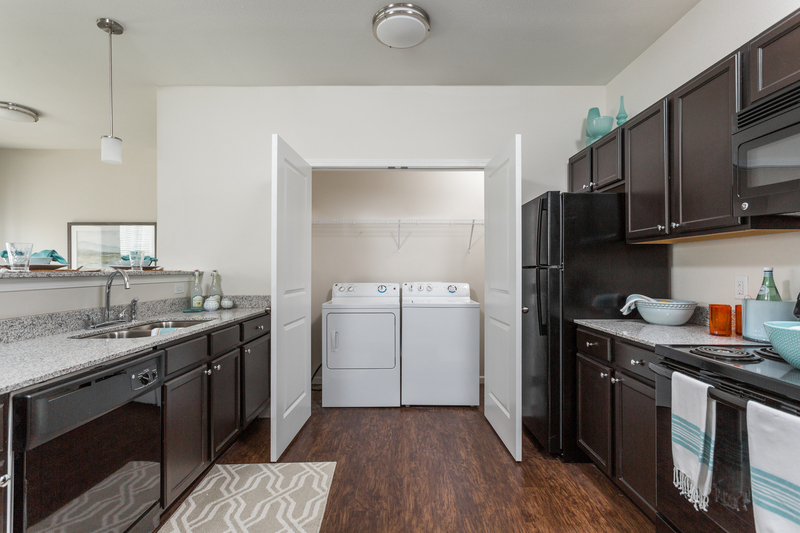 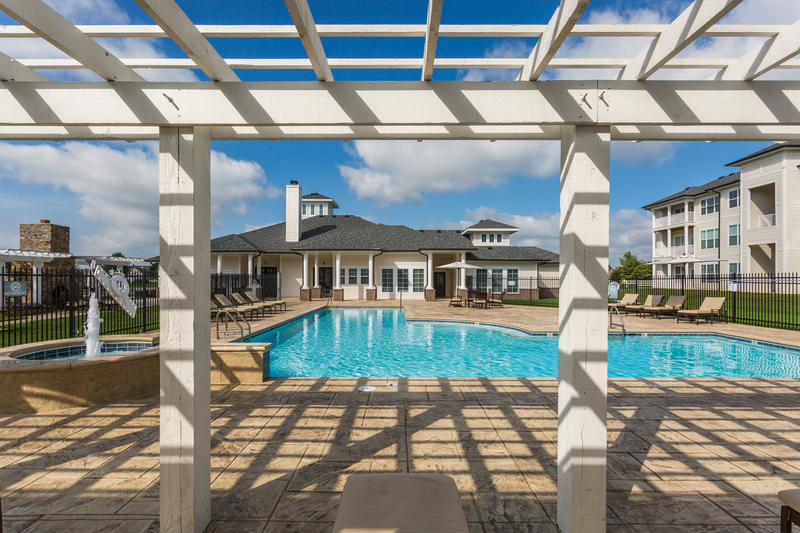 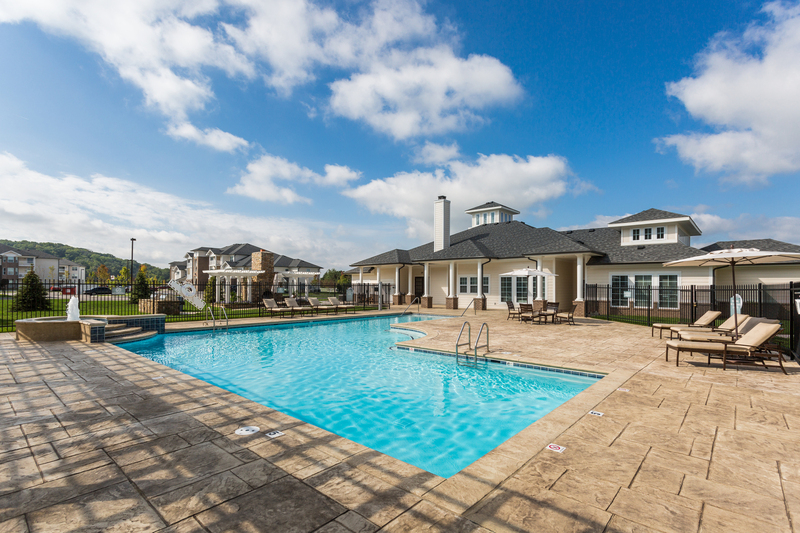 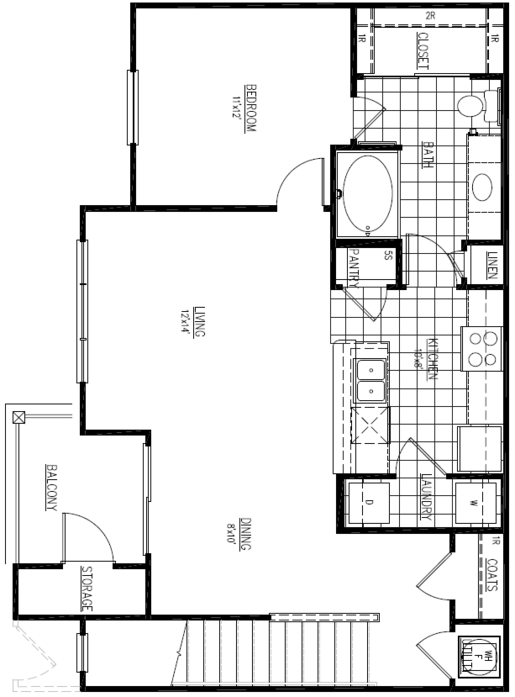 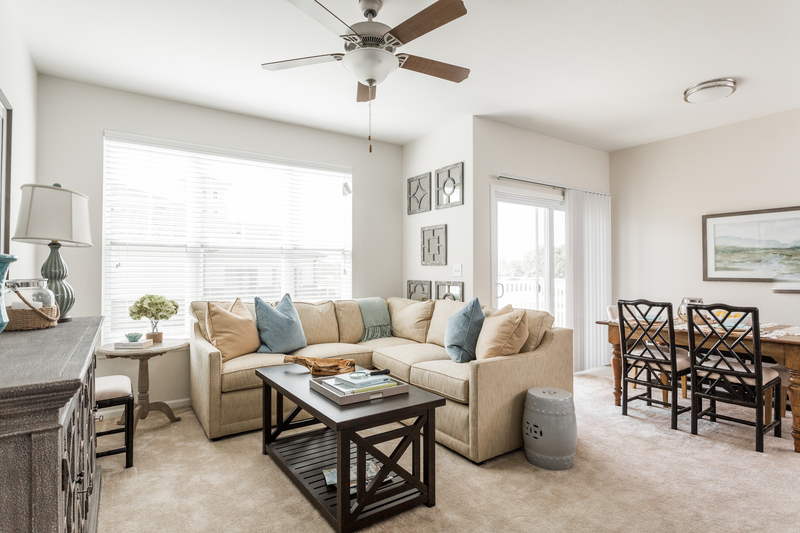 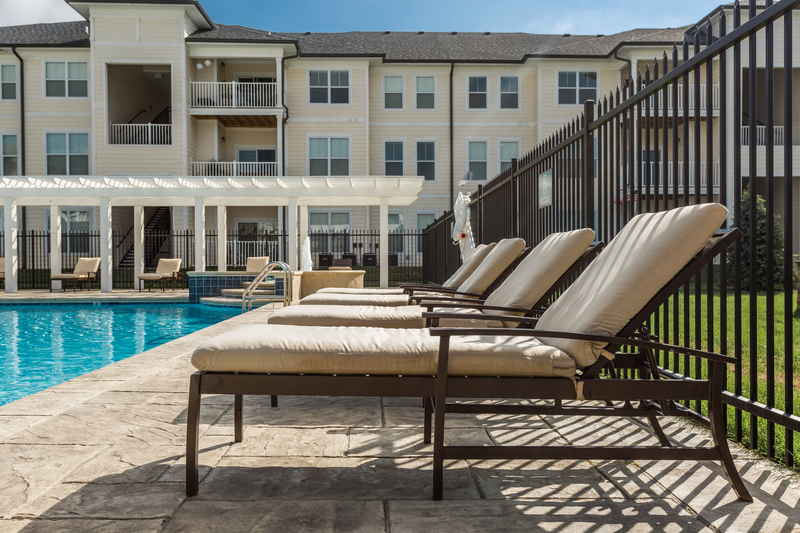 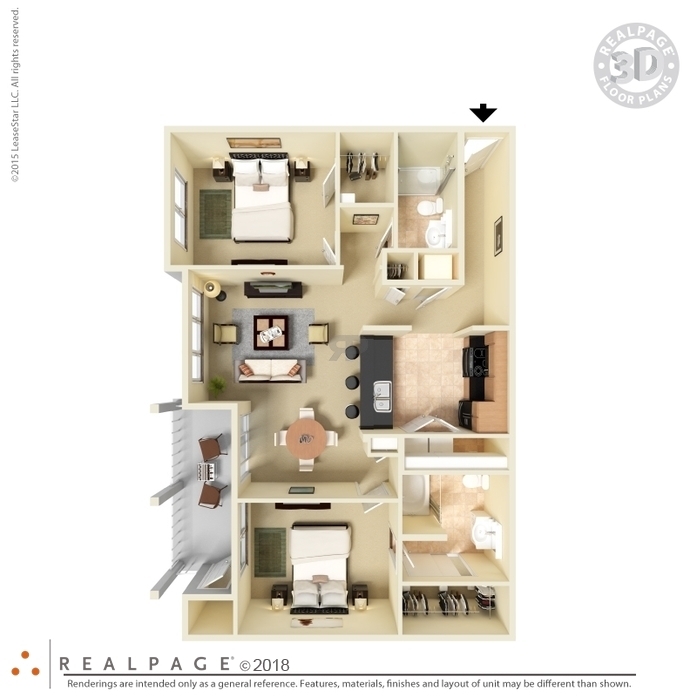 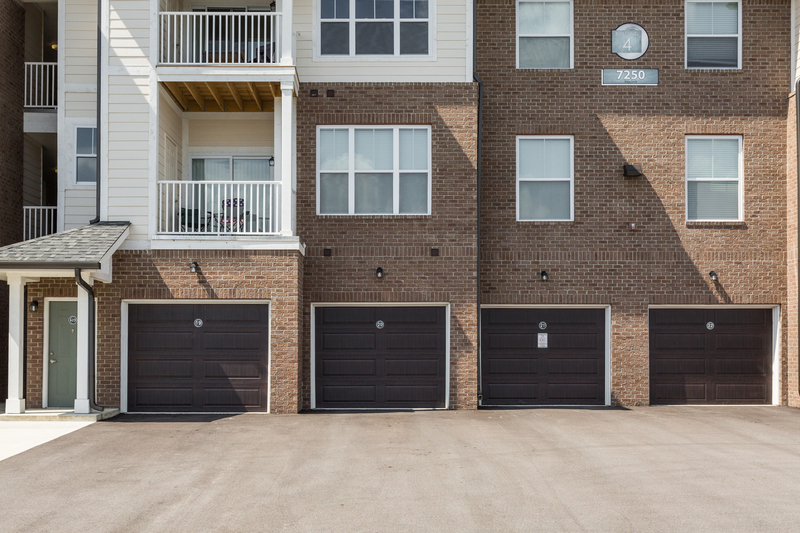 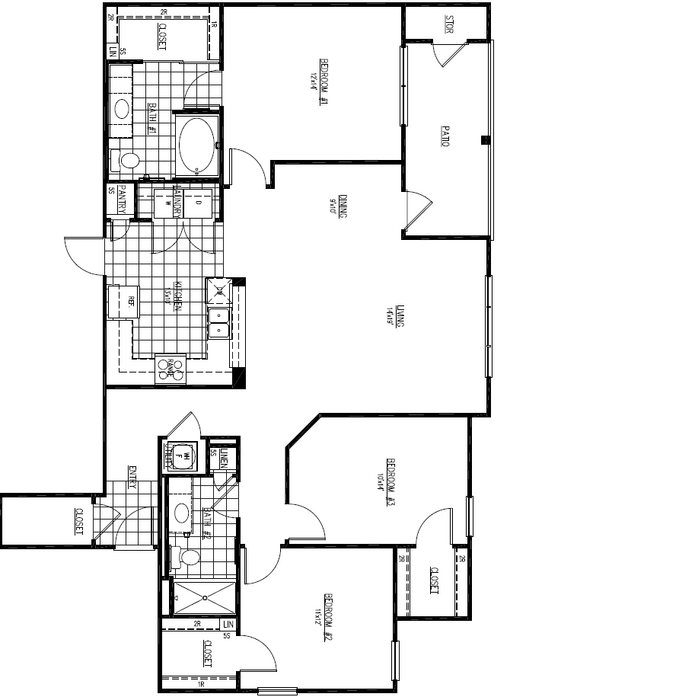 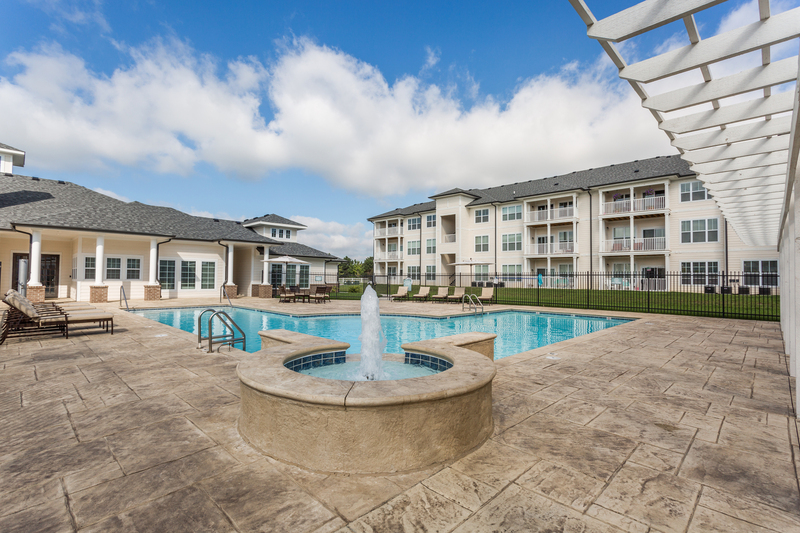 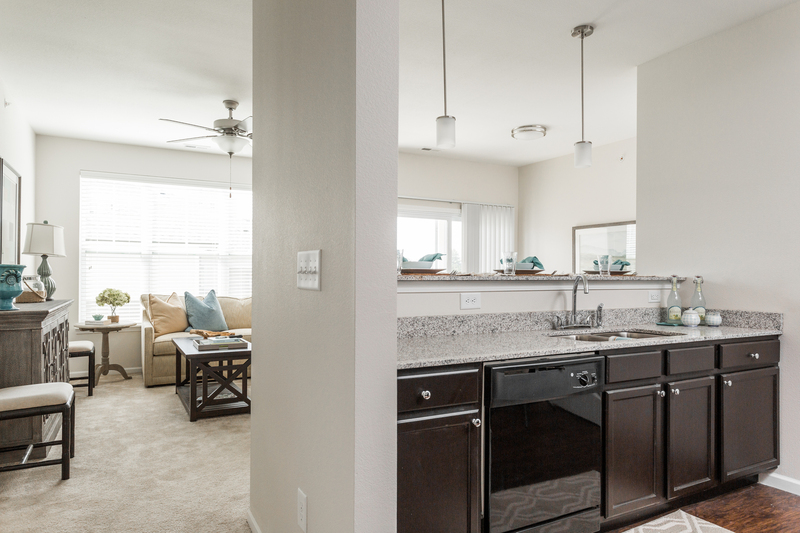 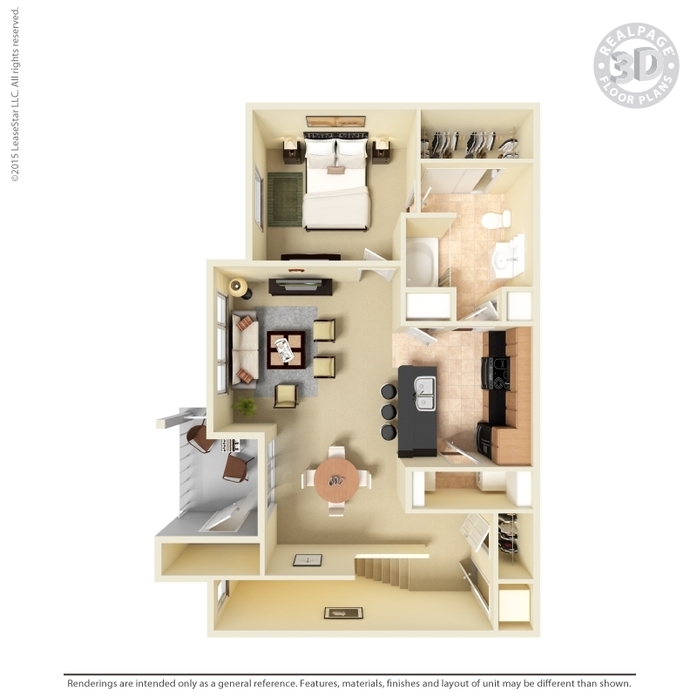 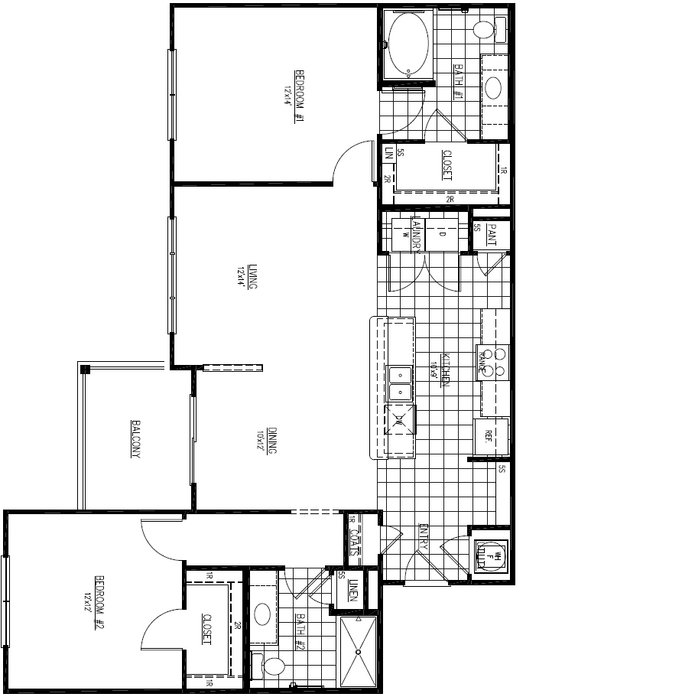 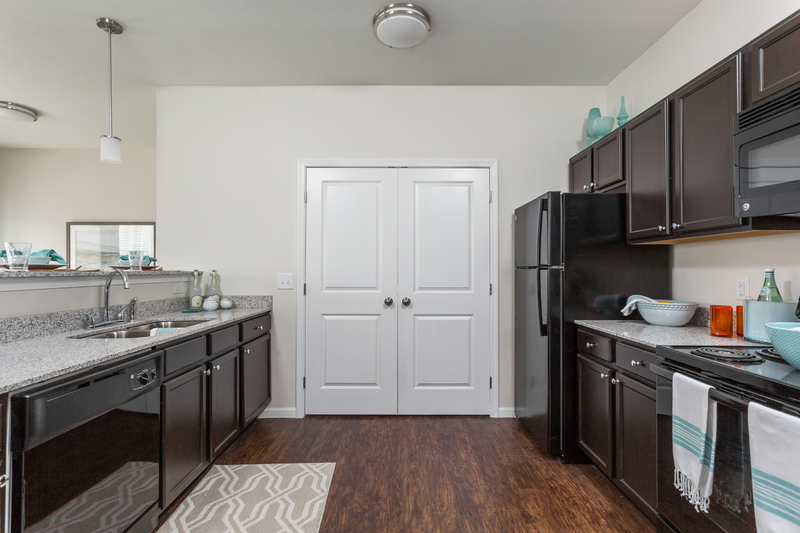 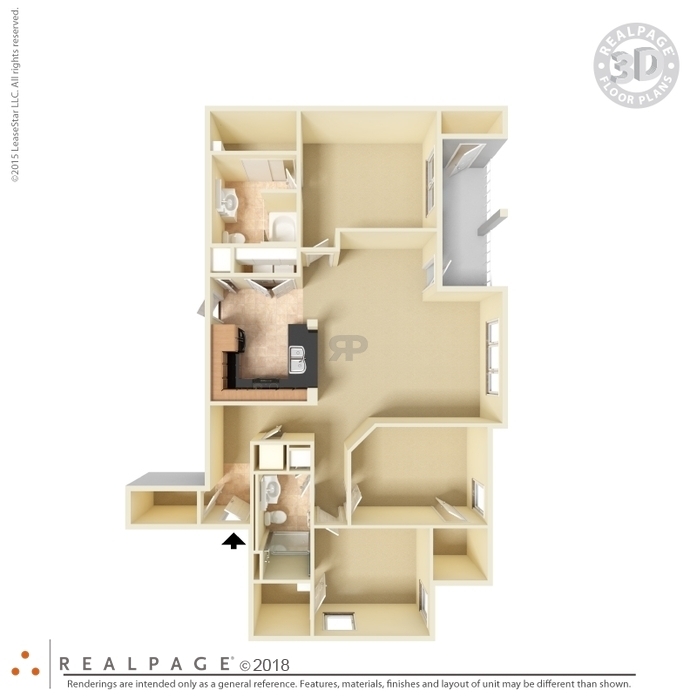 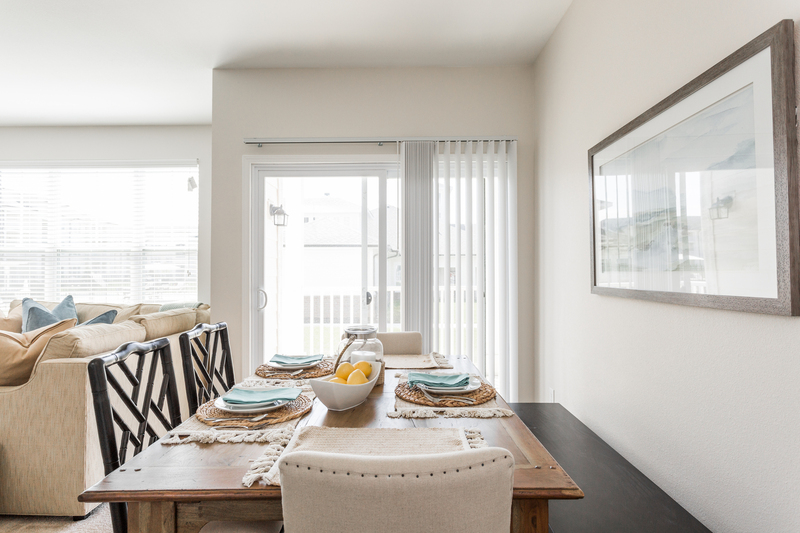 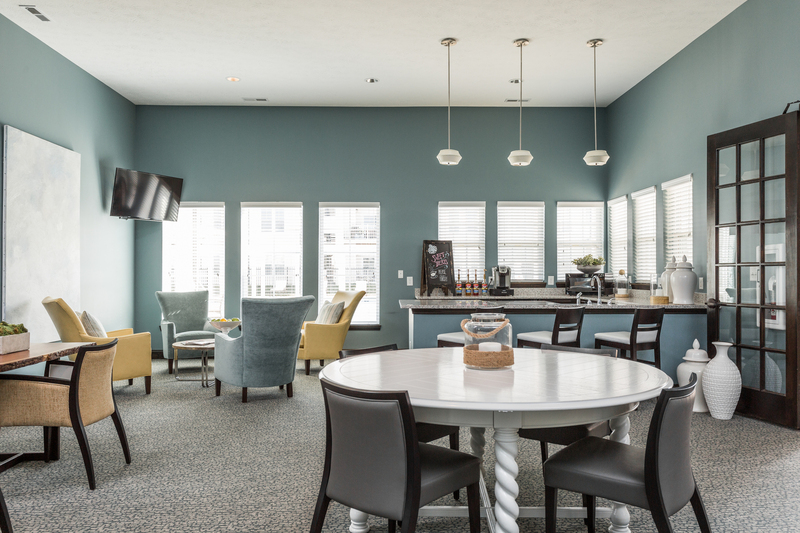 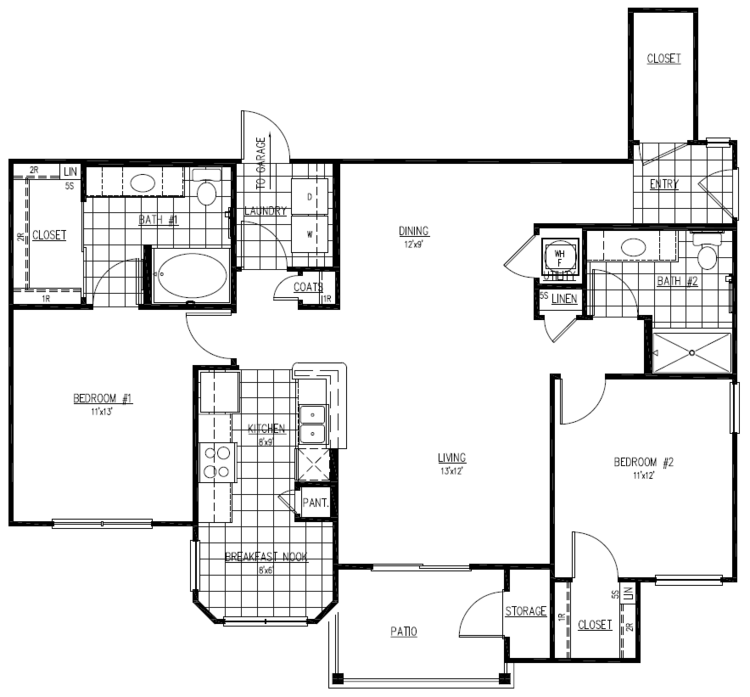 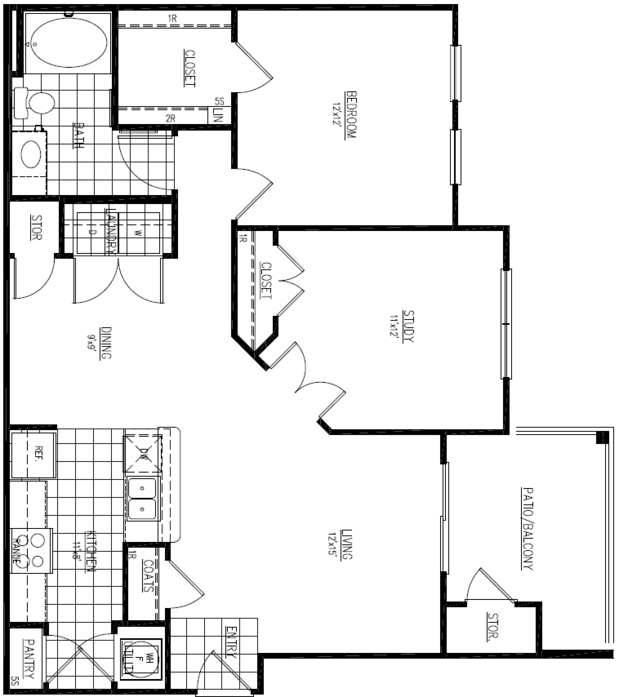 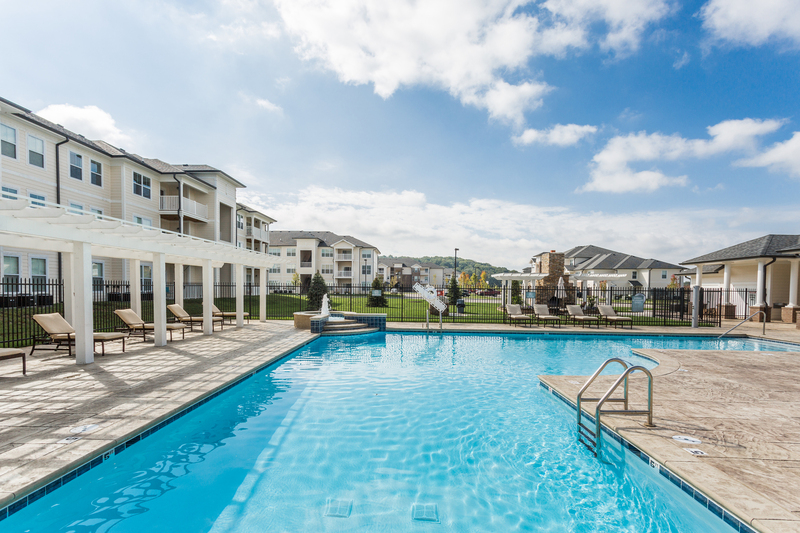 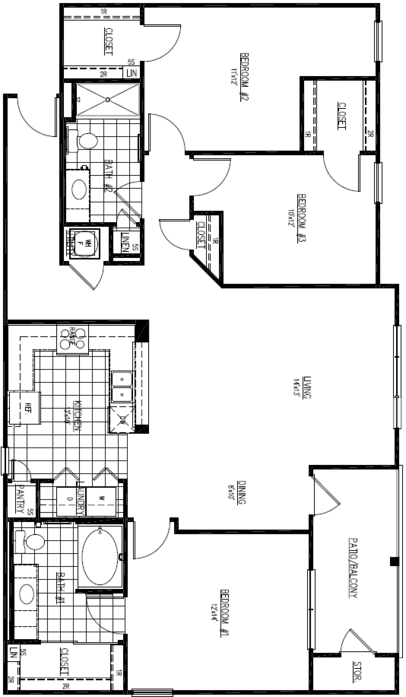 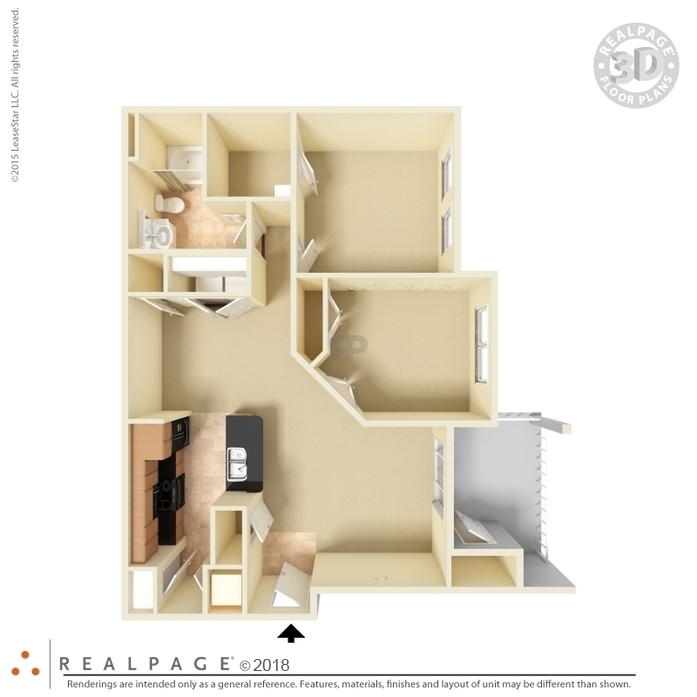 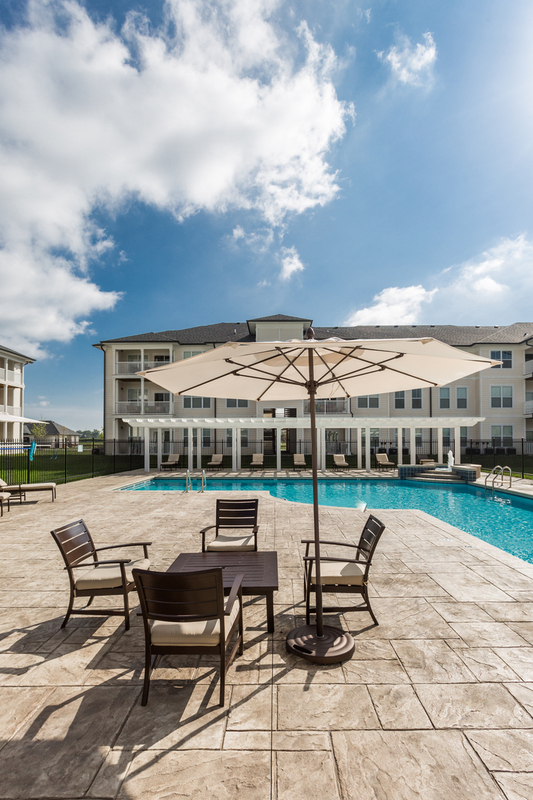 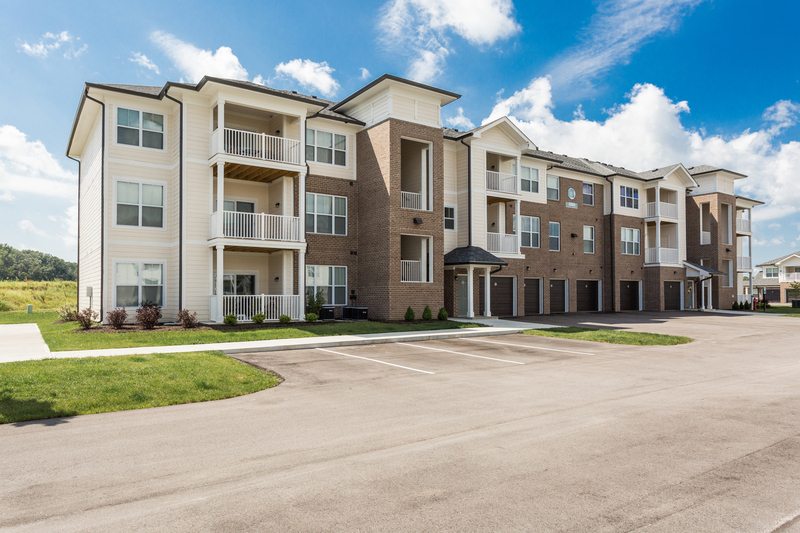 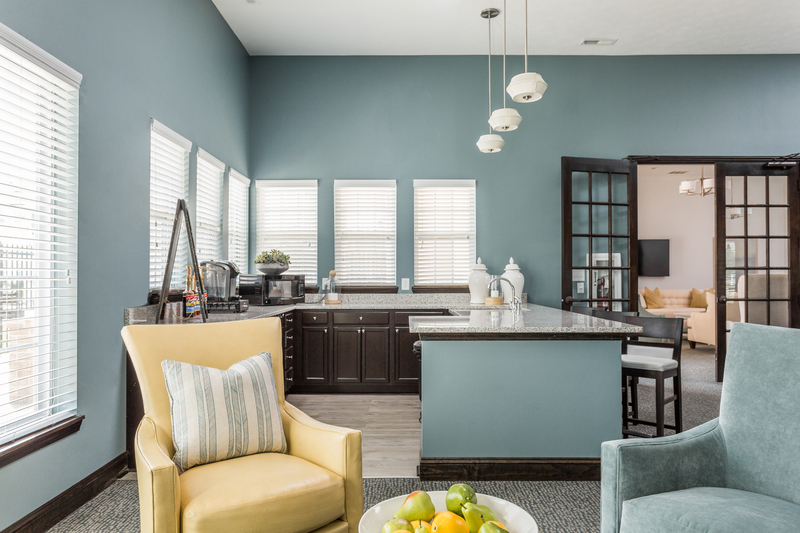 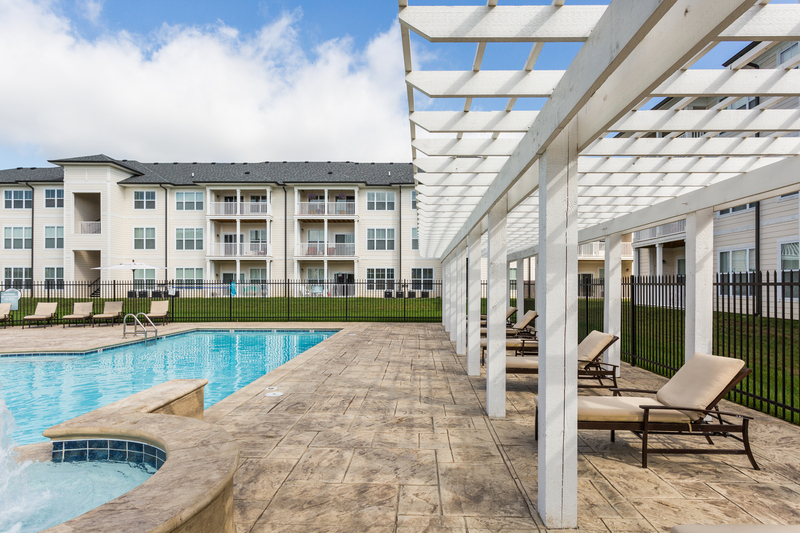 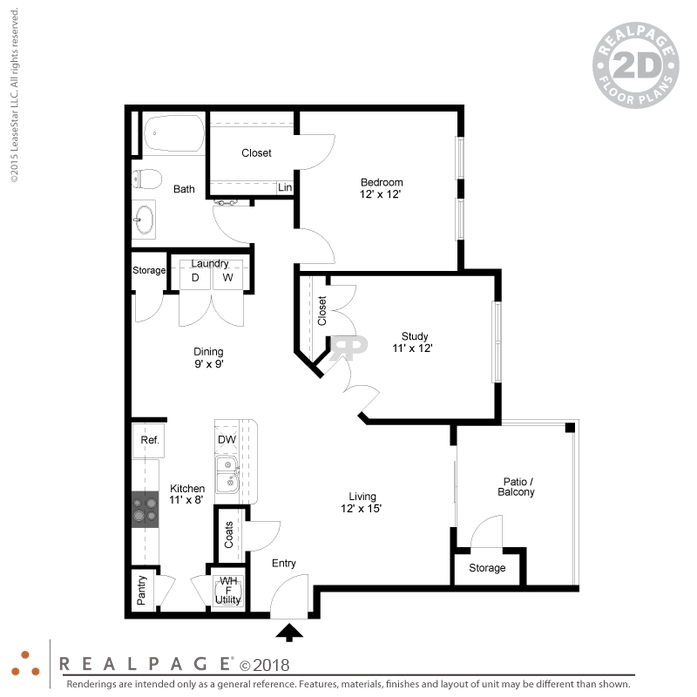 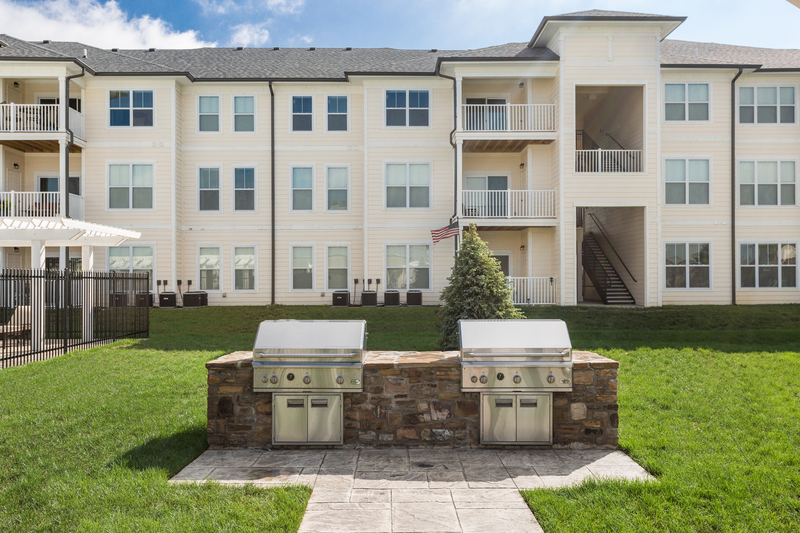 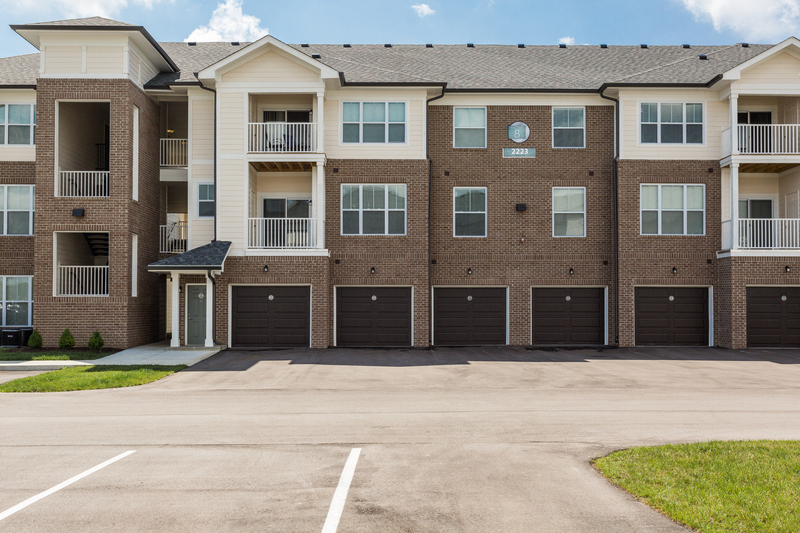 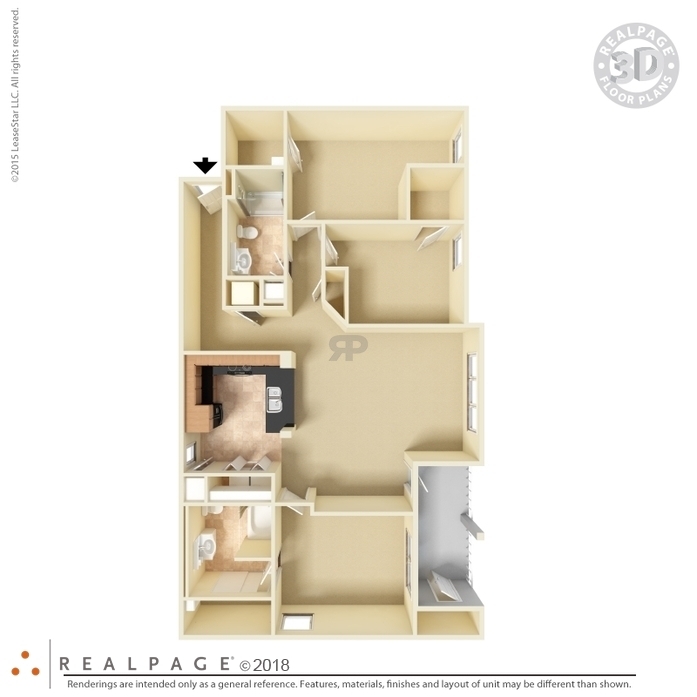 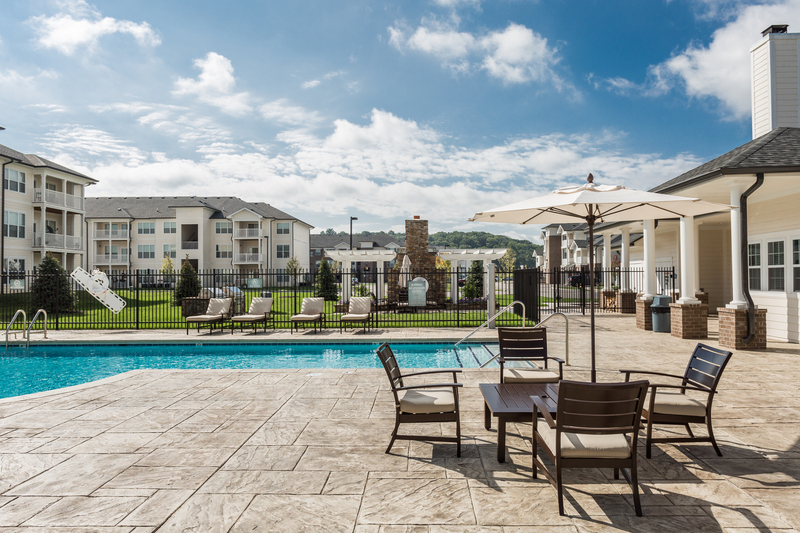 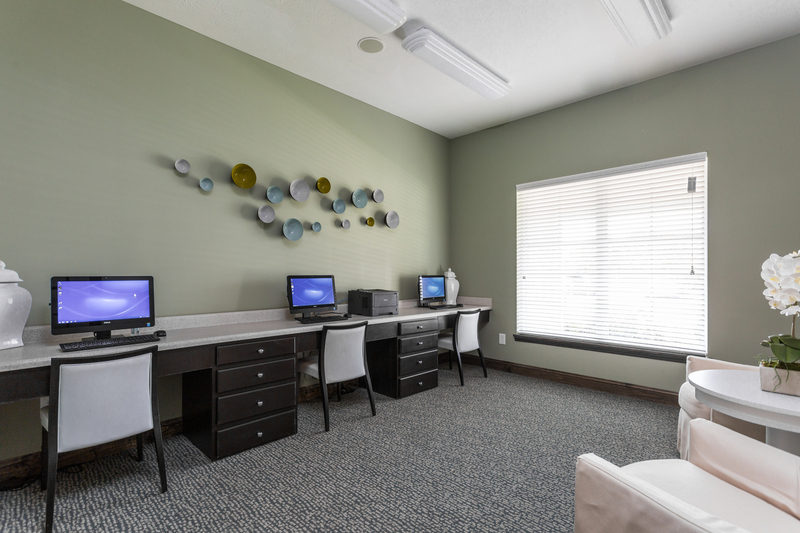 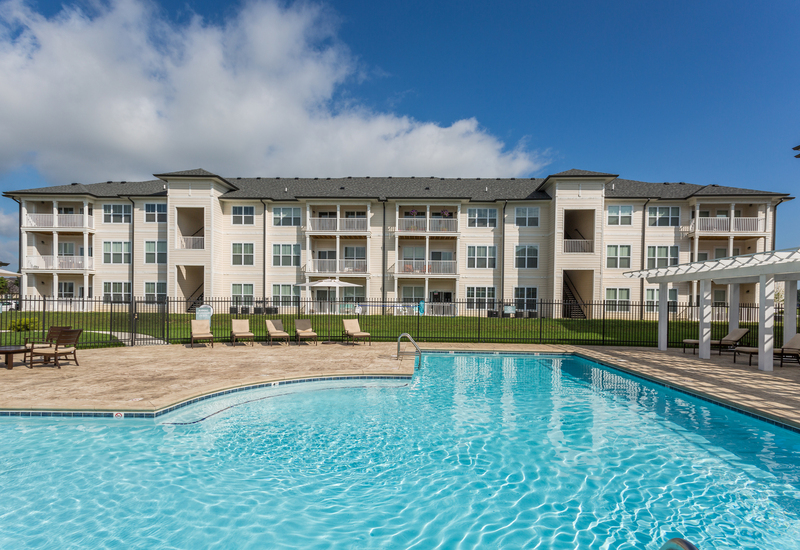 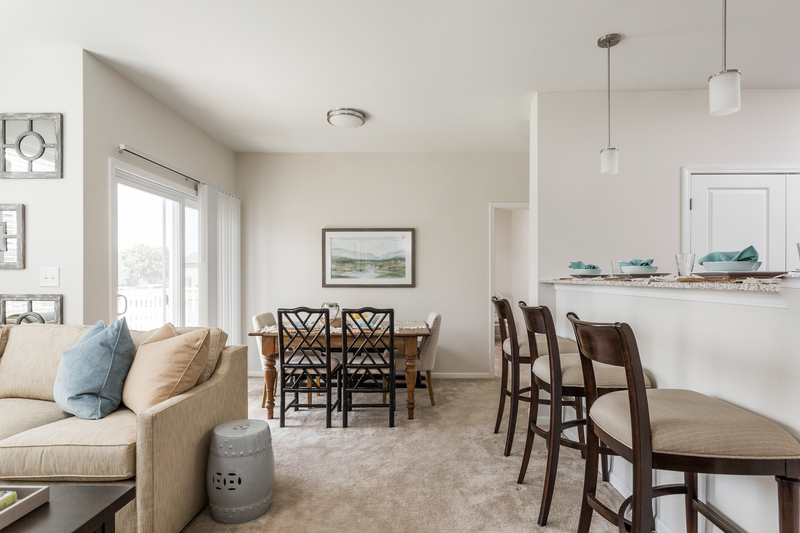 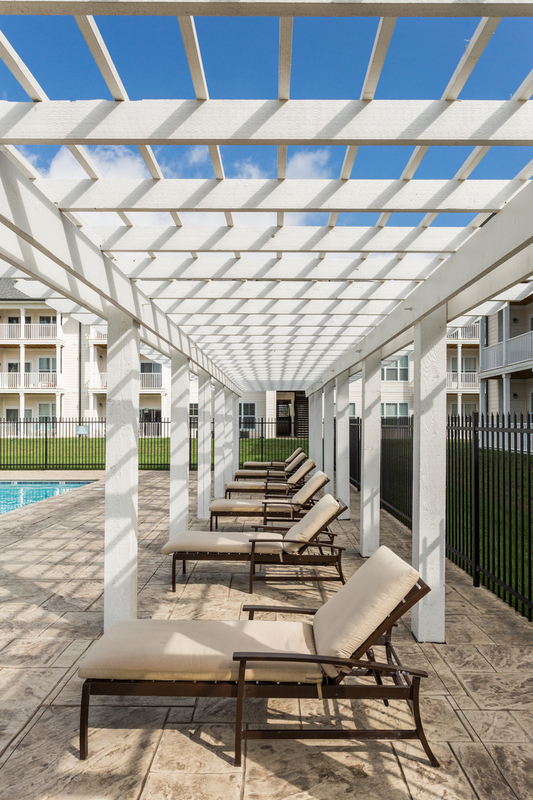 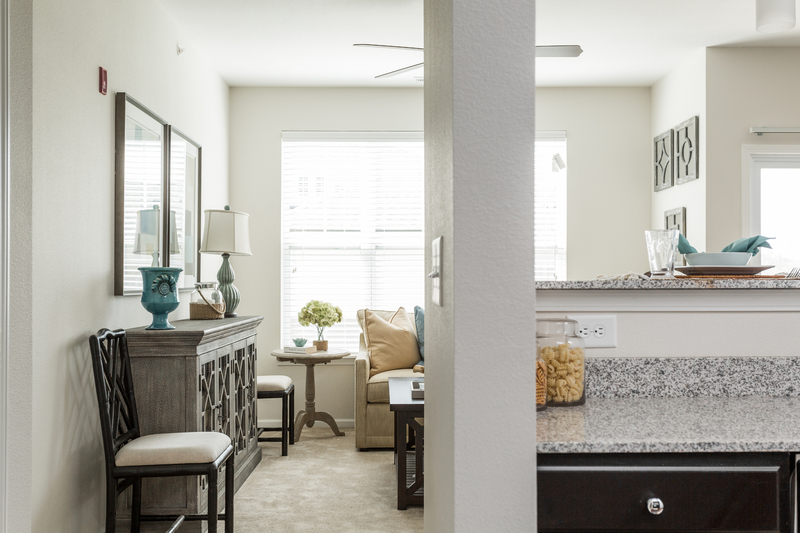 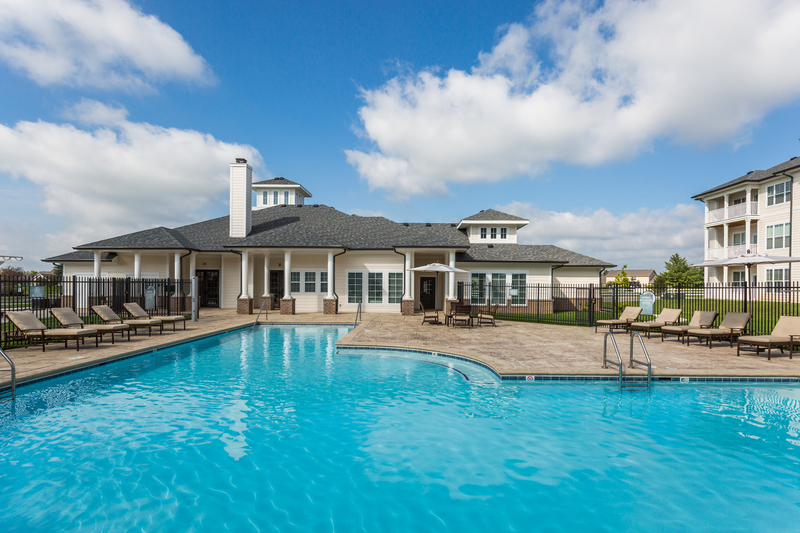 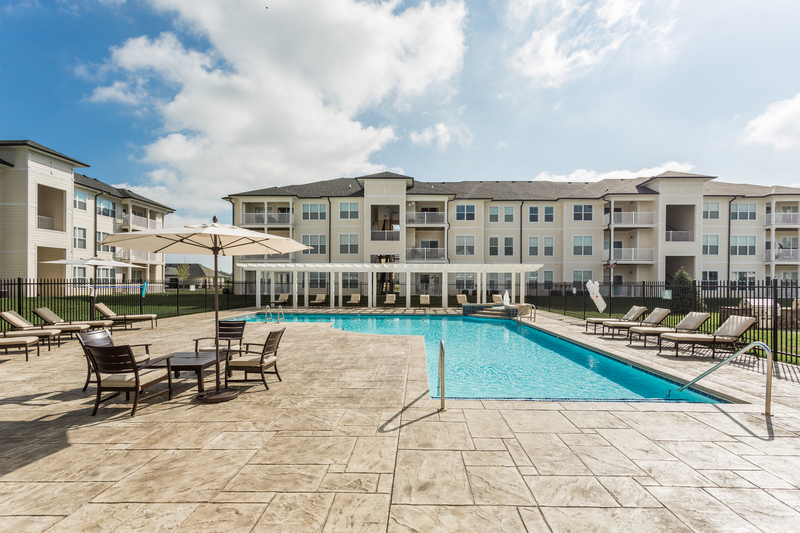 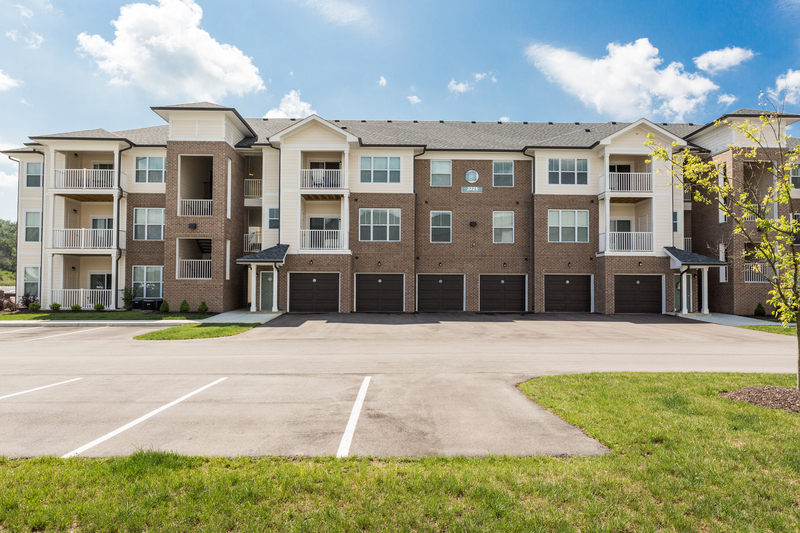 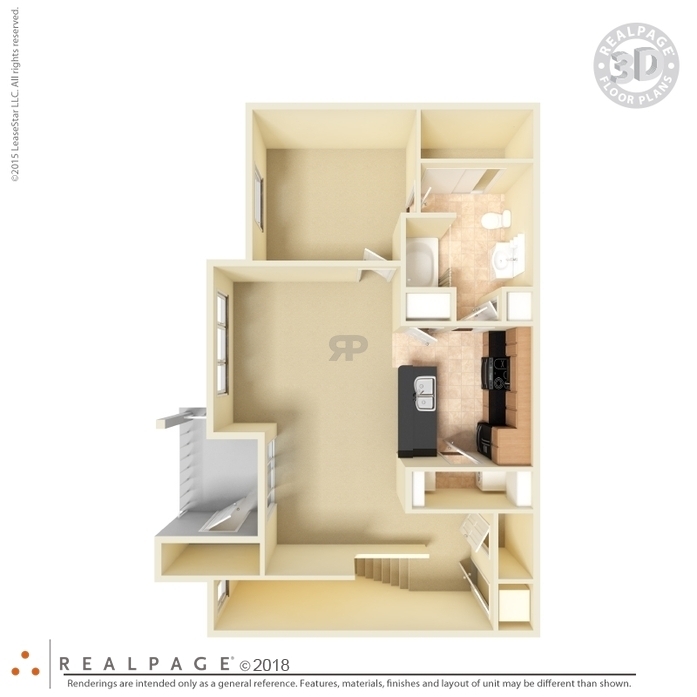 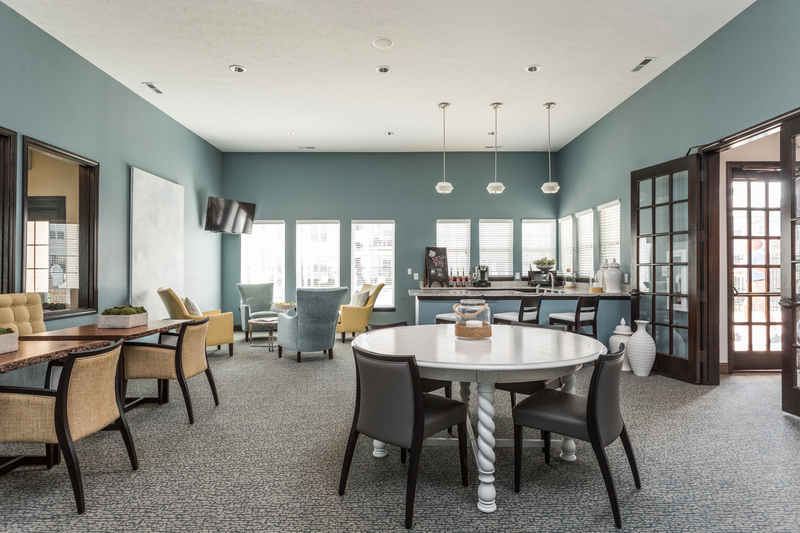 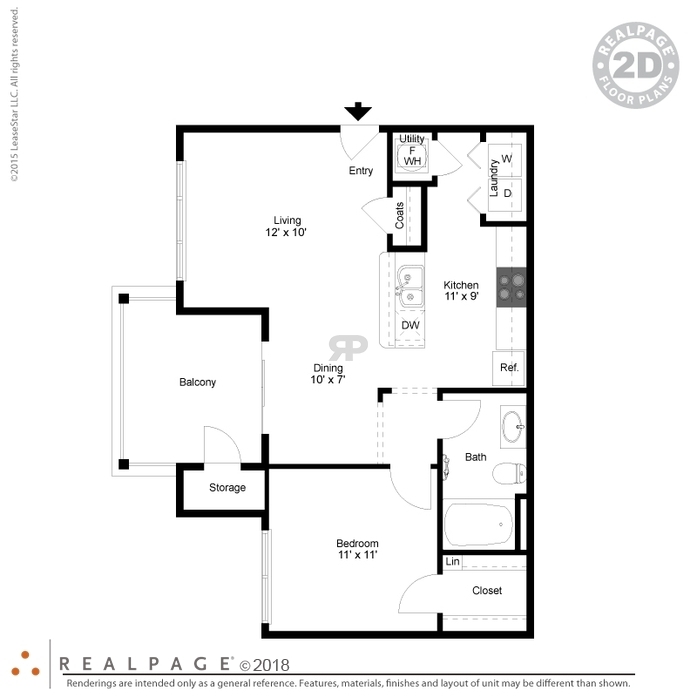 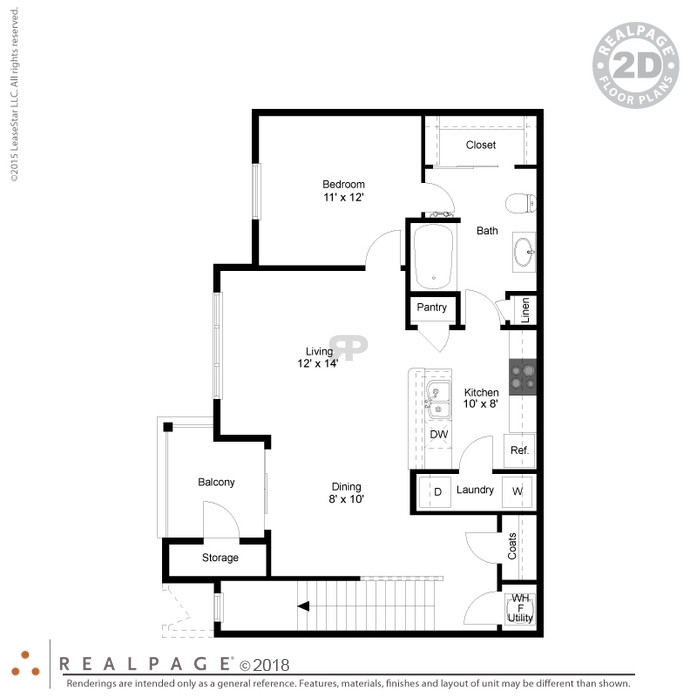 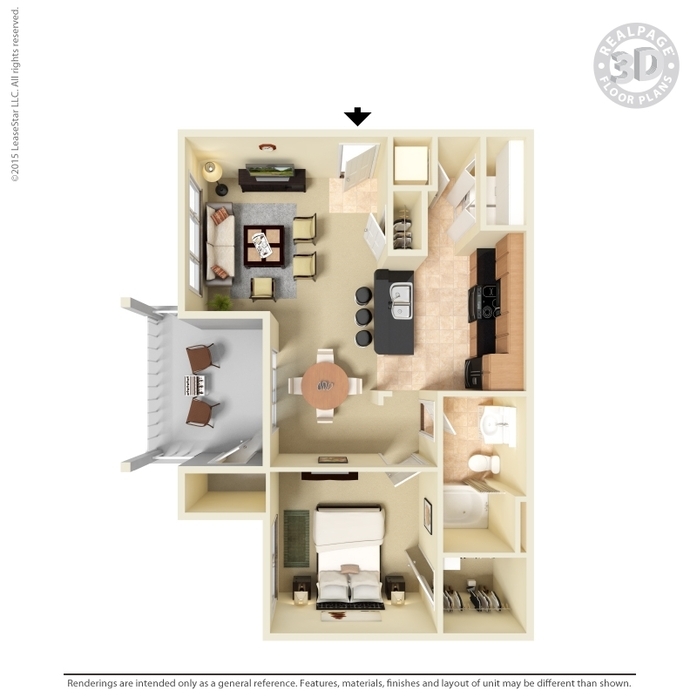 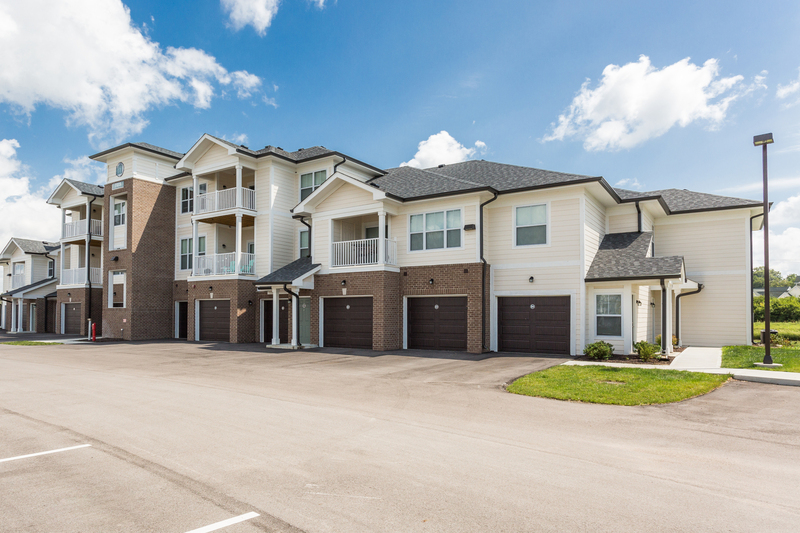 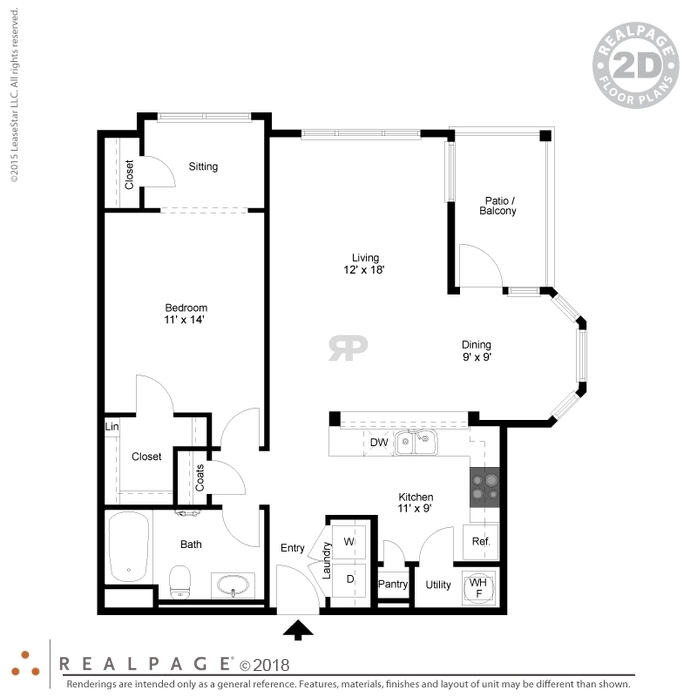 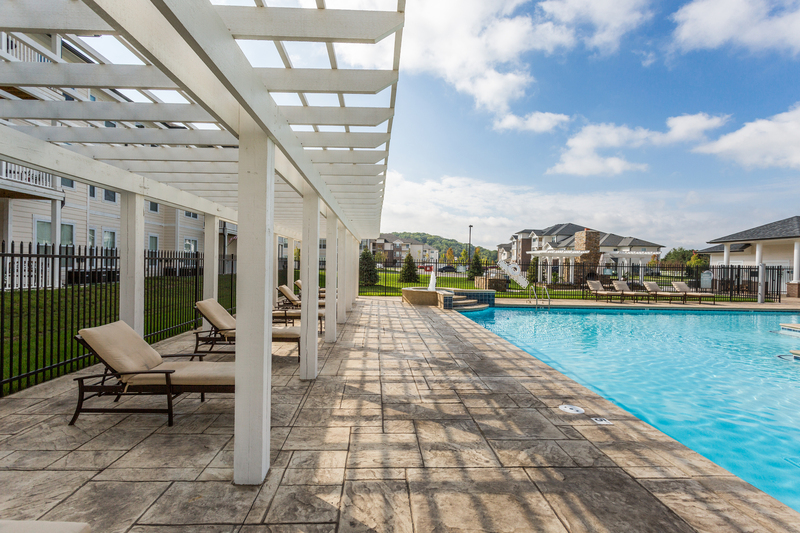 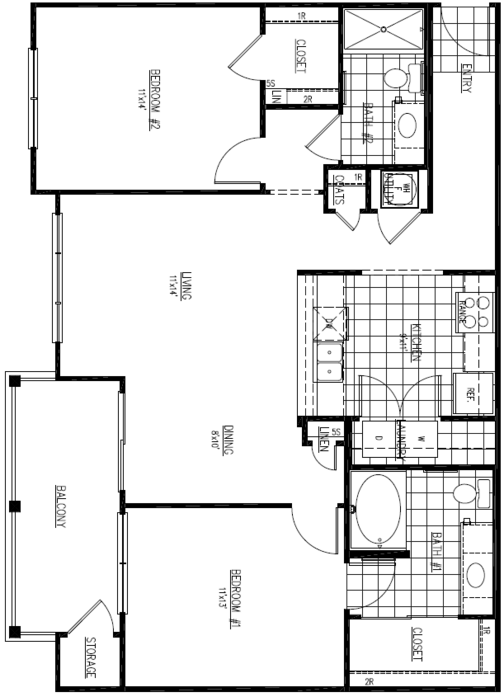 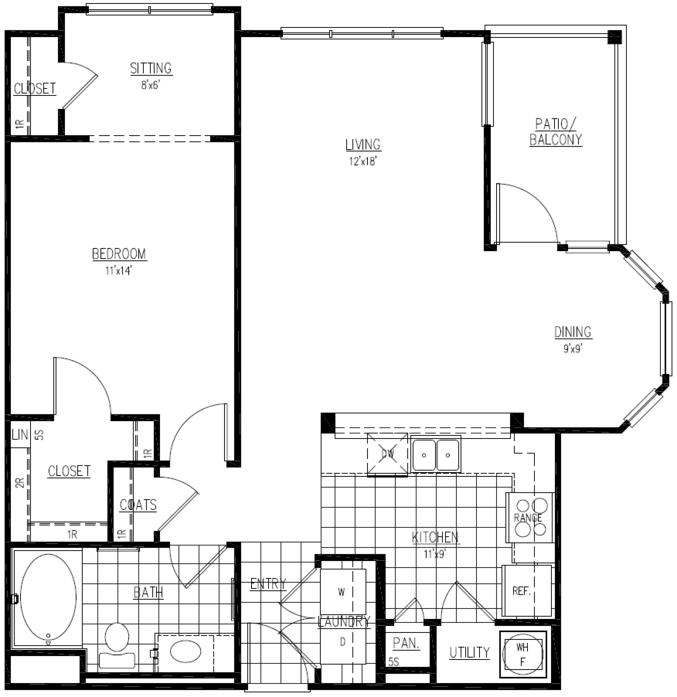 With an array of one, two, and three bedroom floor plans to offer, we are sure you will find what you are looking for. 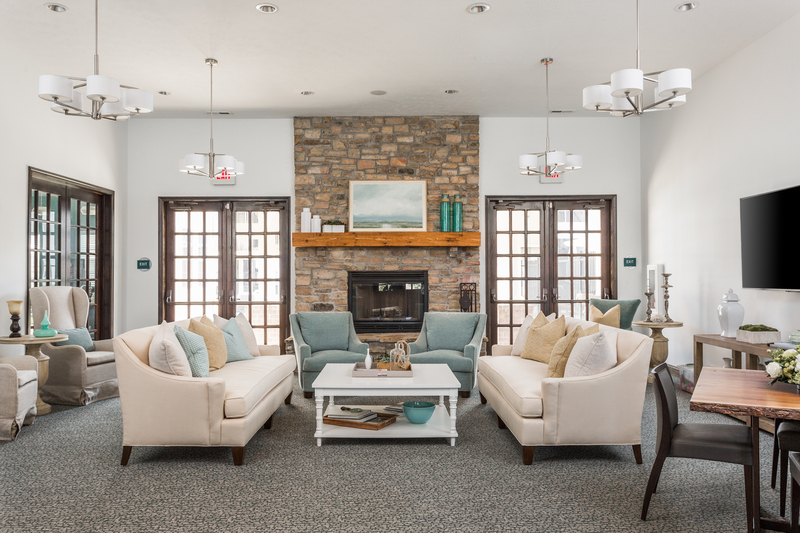 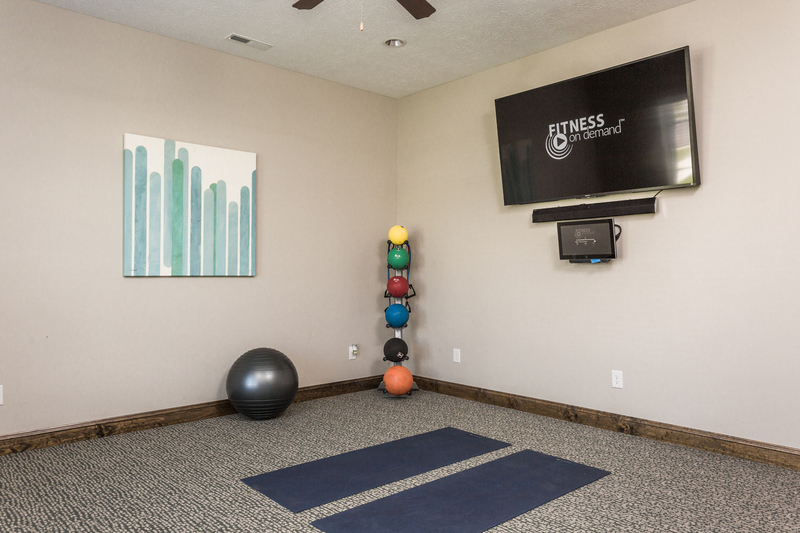 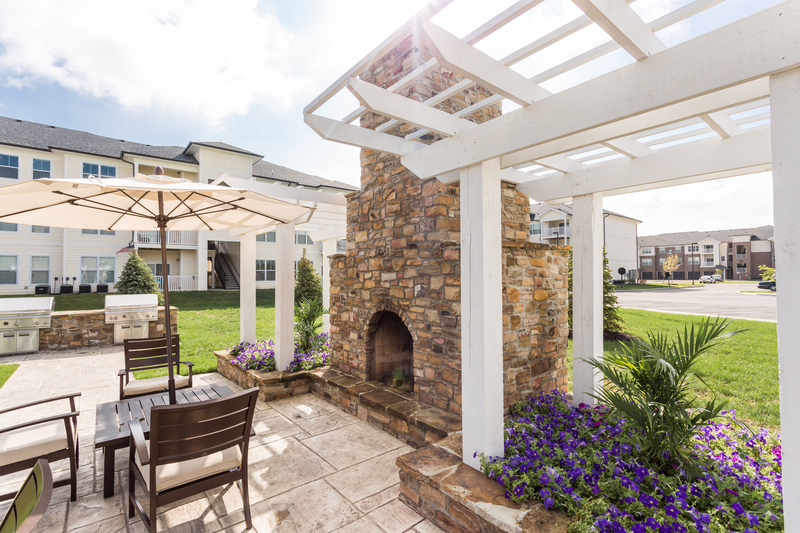 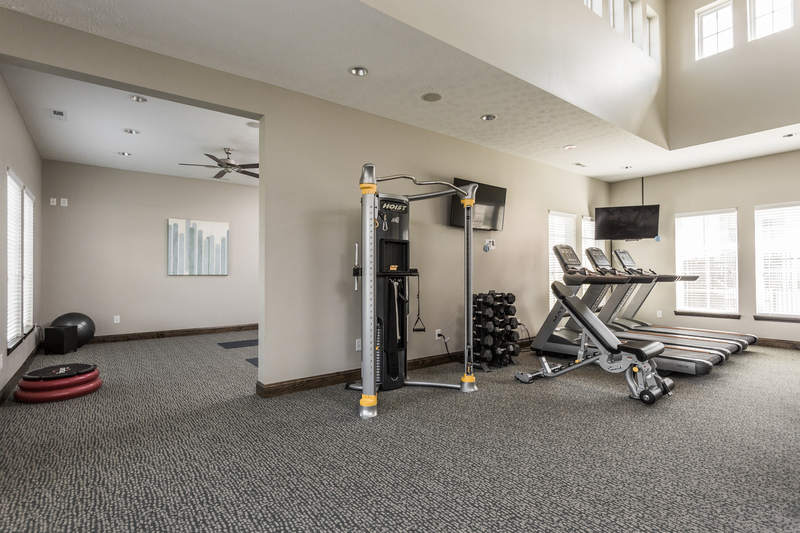 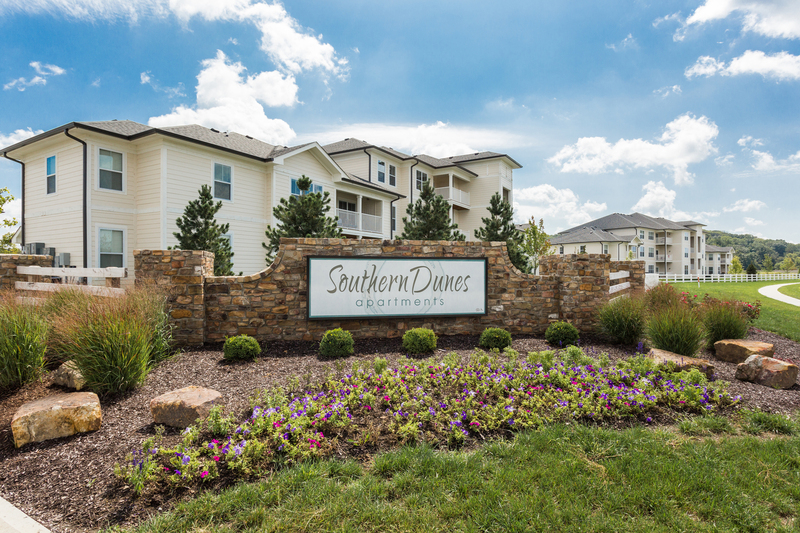 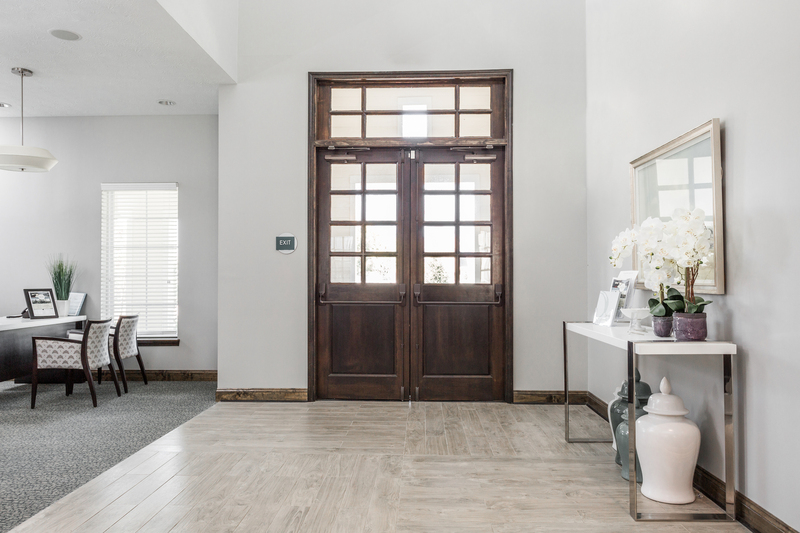 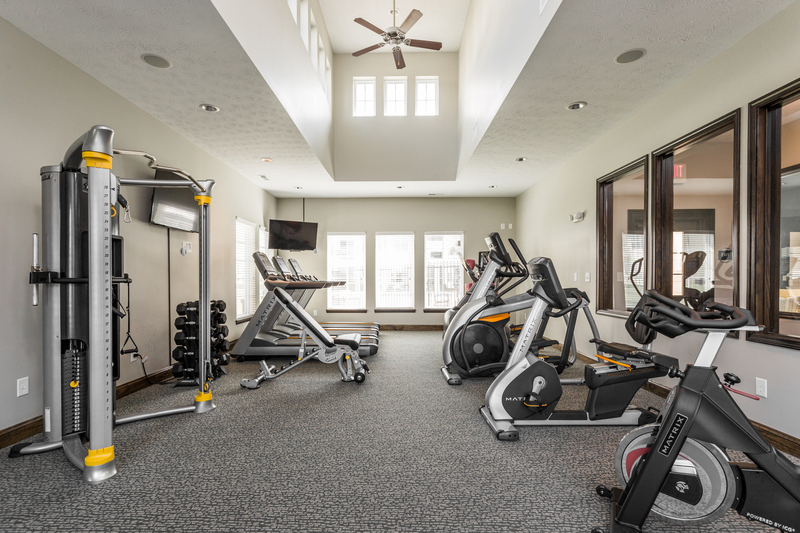 Whether you want to work out in the state-of-the-art fitness center with a certified personal trainer or just relax under the stars next to a gorgeous outdoor fireplace, Southern Dunes is sure to have something for you! 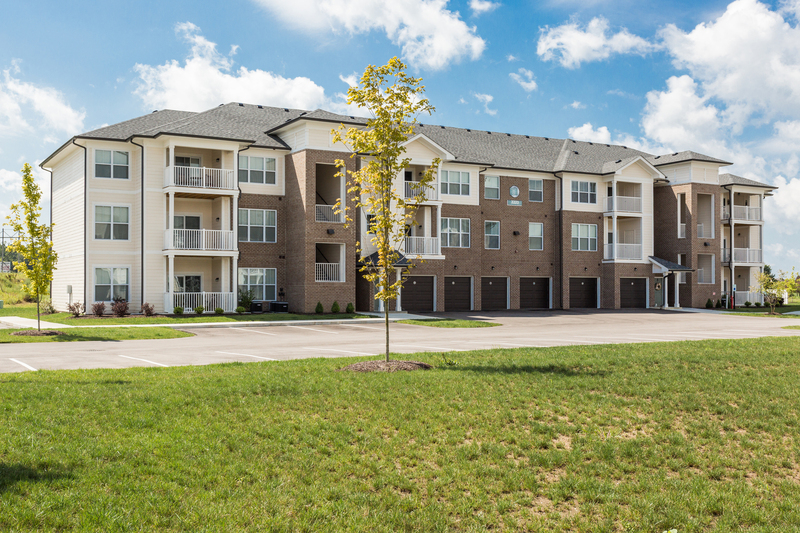 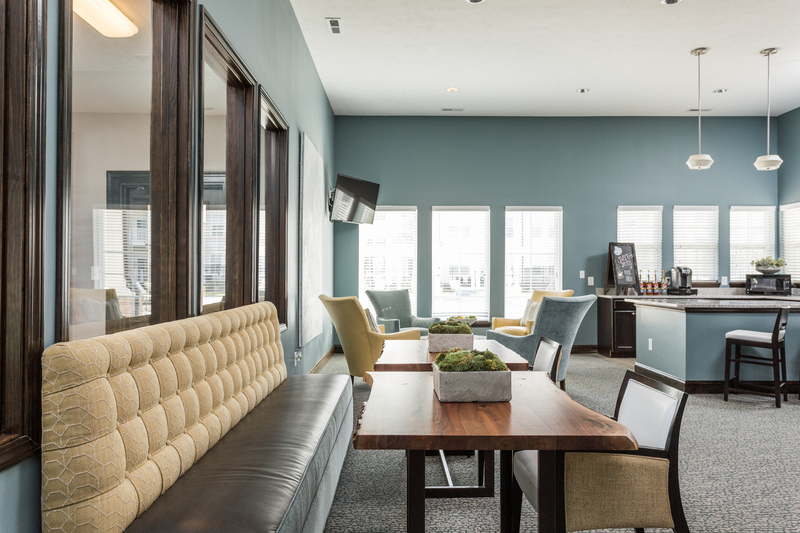 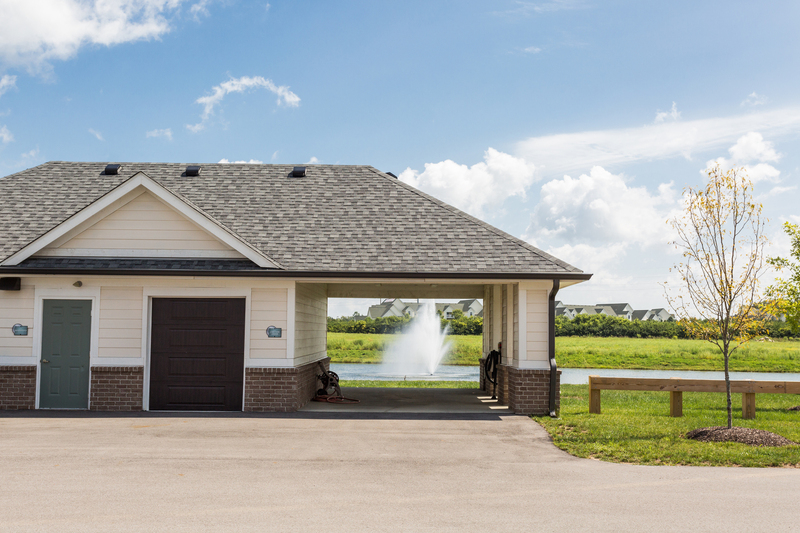 We are conveniently located minutes from downtown Indianapolis and Greenwood off of SR 37 and Southport Rd. 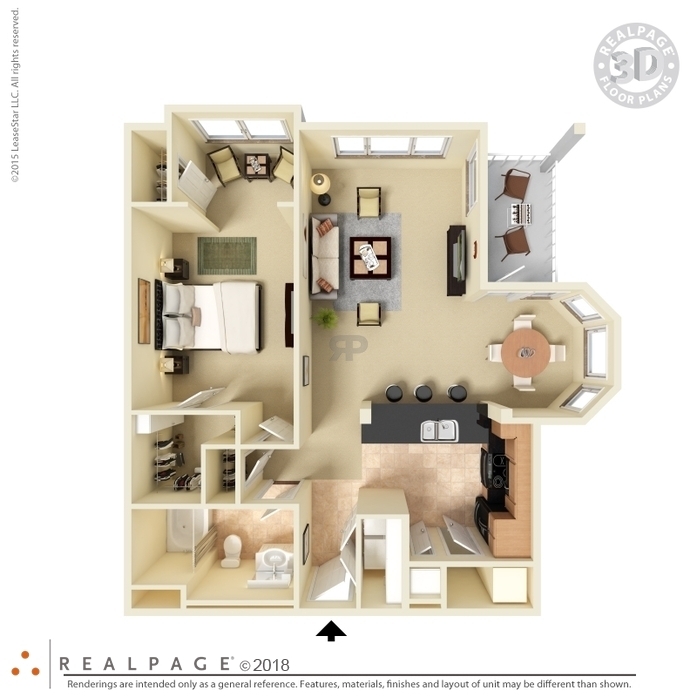 This home features nine-foot ceilings, two-tone paint, attached garage option, gourmet kitchen with faux wood flooring, granite countertops throughout, garden style soaking tub, full-size washer & dryer included…Plus more! 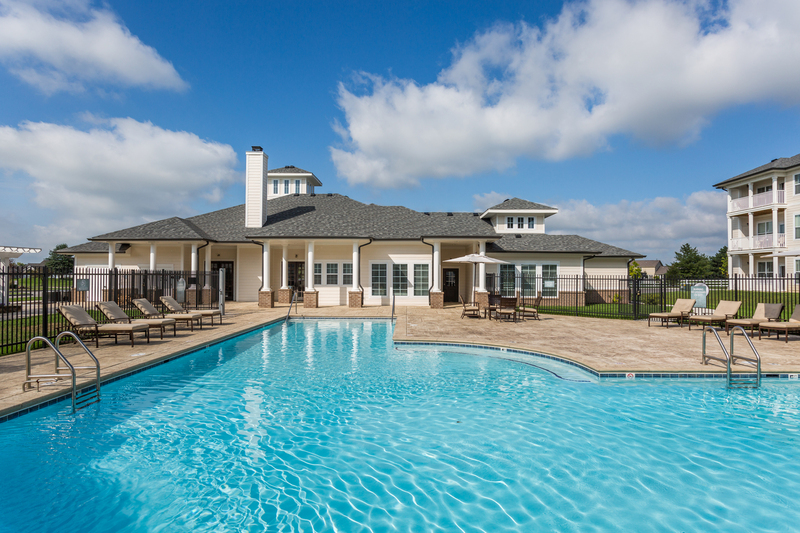 This home features private entrance, nine-foot ceilings, two-tone paint, gourmet kitchen with faux wood flooring, granite countertops throughout, garden style soaking tub, full-size washer & dryer included…Plus more! 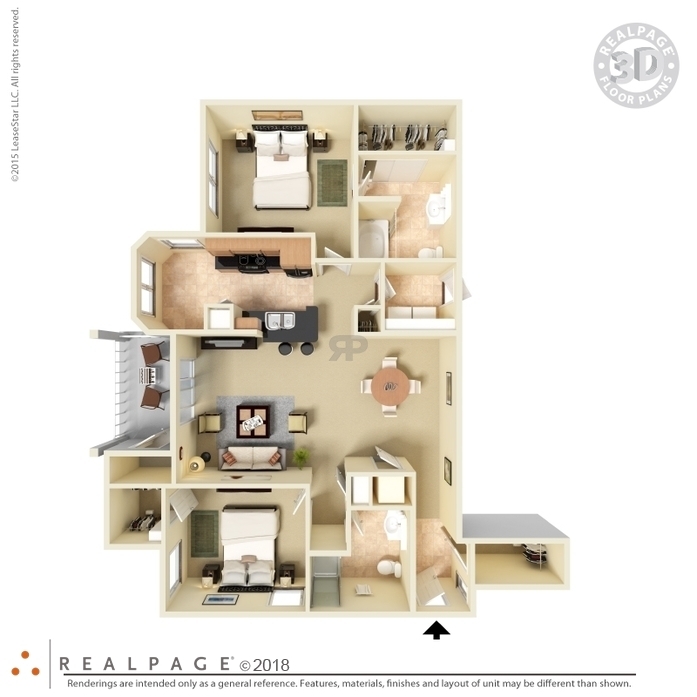 This home features private entrance, nine-foot ceilings, two-tone paint, attached garage option, gourmet kitchen with faux wood flooring, granite countertops throughout, garden style soaking tub, full-size washer & dryer included…Plus more! 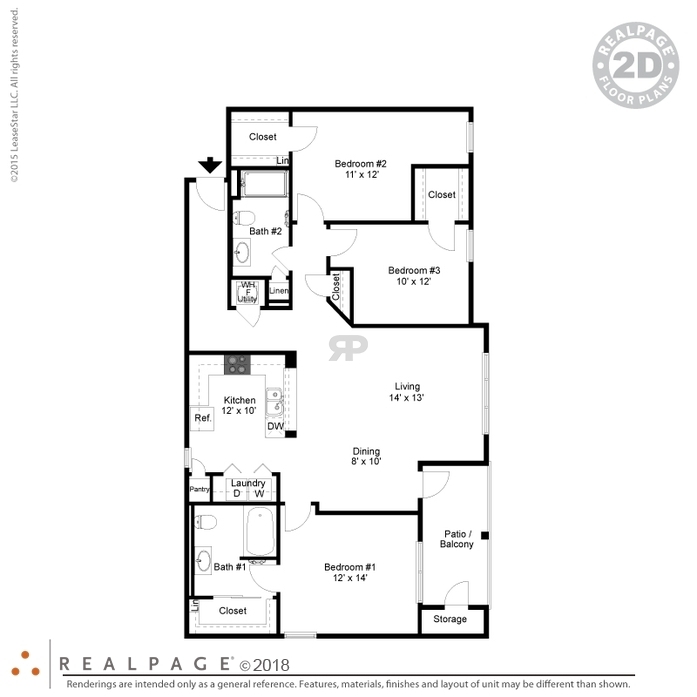 This home features private entrance, nine-foot ceilings, two-tone paint, gourmet kitchen with faux wood flooring, granite countertops throughout, garden style soaking tub, walk-in shower, full-size washer & dryer included…plus more! 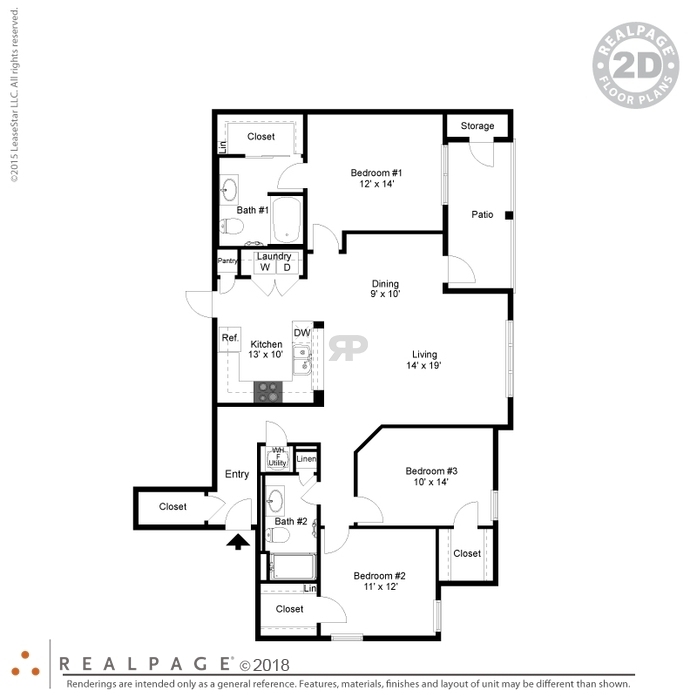 This home features private entrance, attached garage, nine-foot ceilings, two-tone paint, gourmet kitchen with faux wood flooring, granite countertops throughout, garden style soaking tub, walk-in shower, full-size washer & dryer included…Plus more! 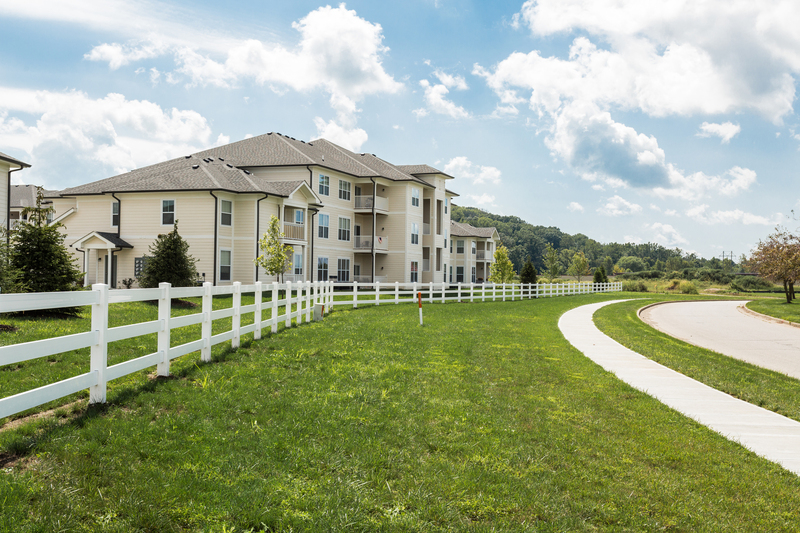 Pet Policy: We are a pet-friendly community. 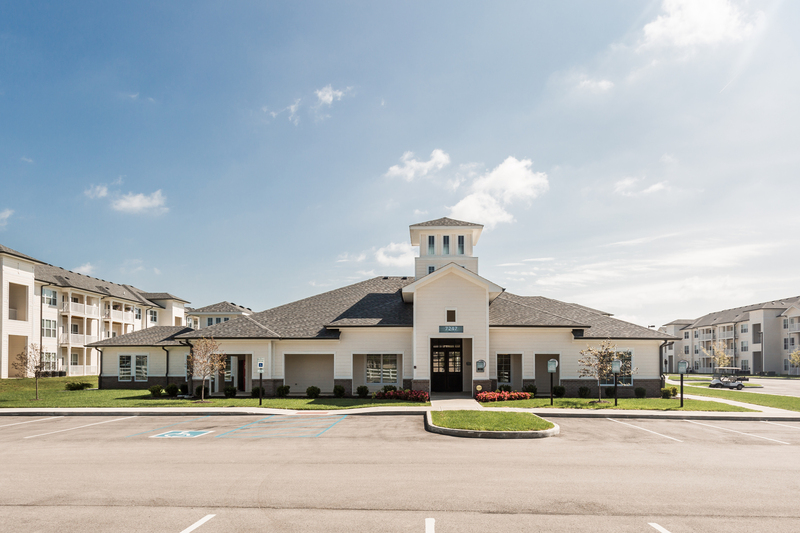 We welcome qualified felines and canines. 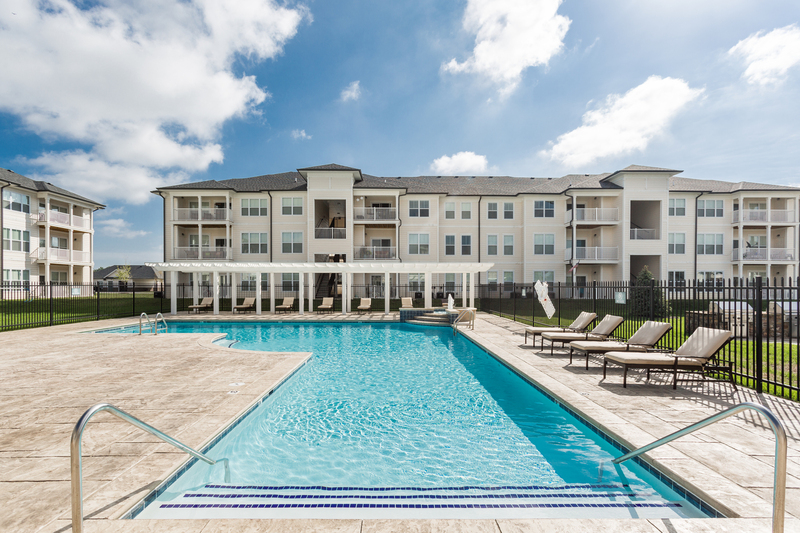 There is a $150 pet deposit ($150 non-refundable). 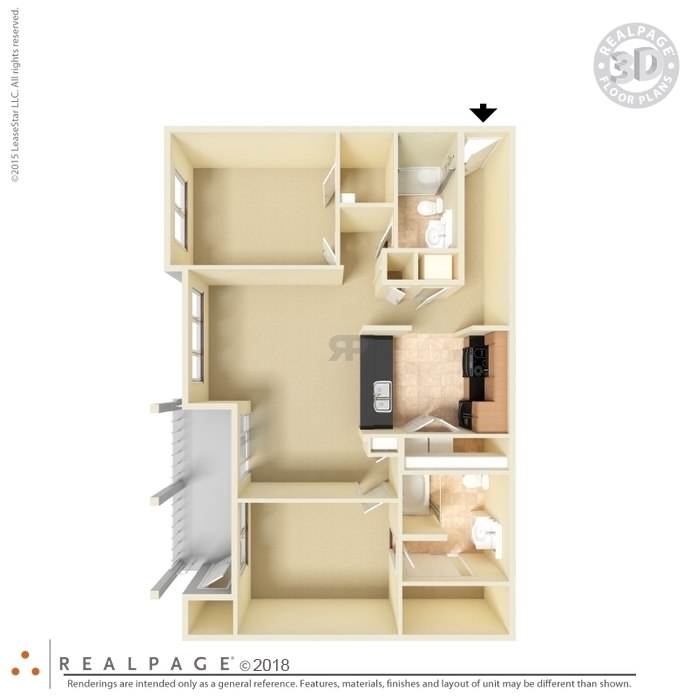 Pet rent is $20 per month, $20 for additional pet and aggressive breeds are prohibited.